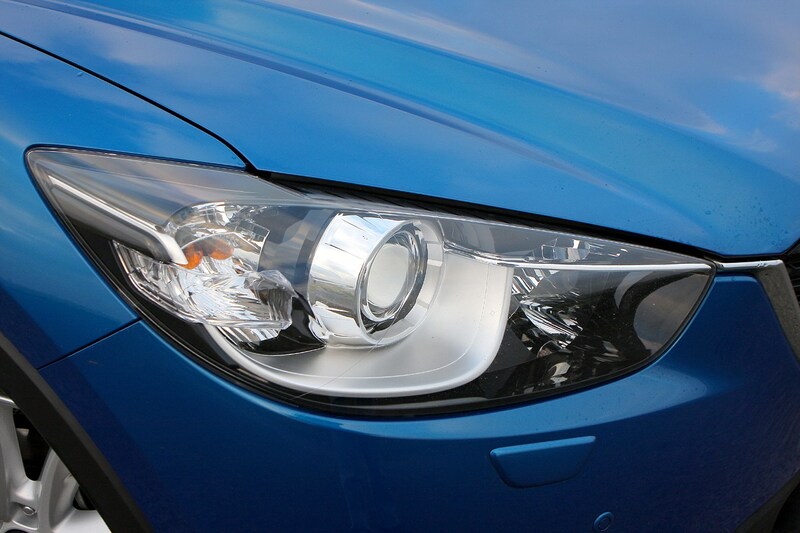 Insurance group: 15 - 21 How much is it to insure? 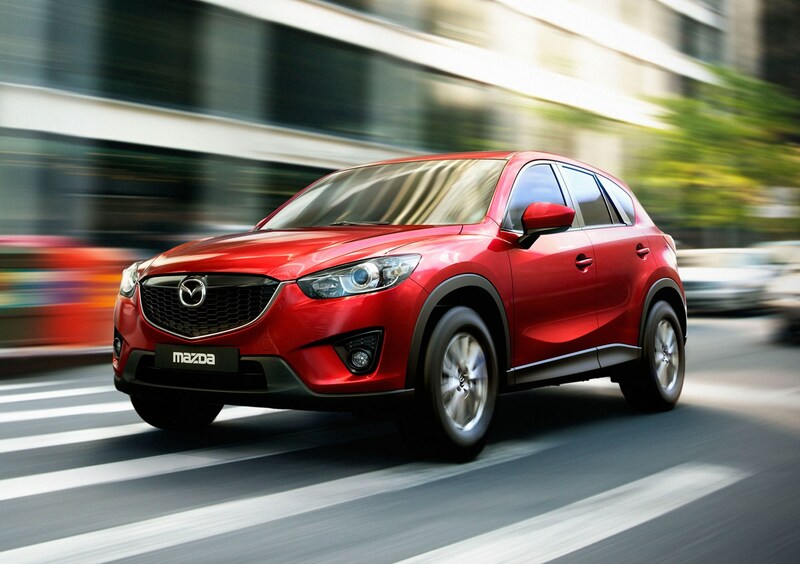 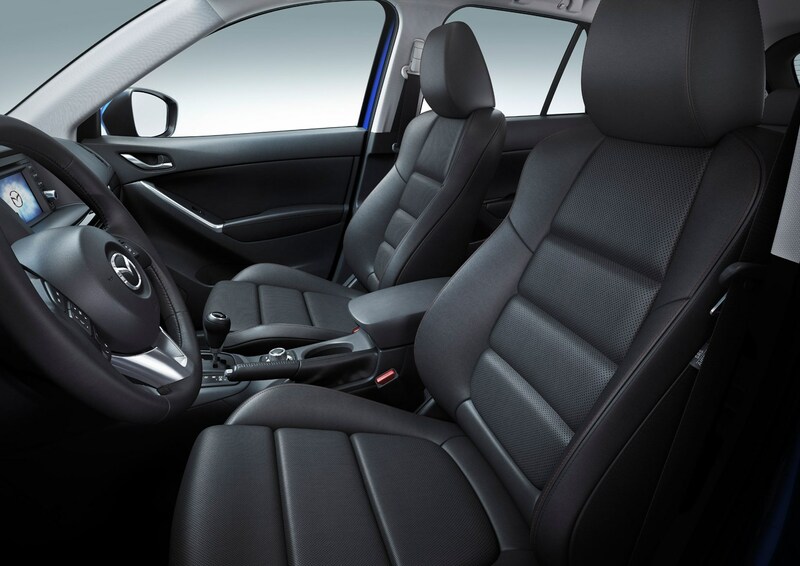 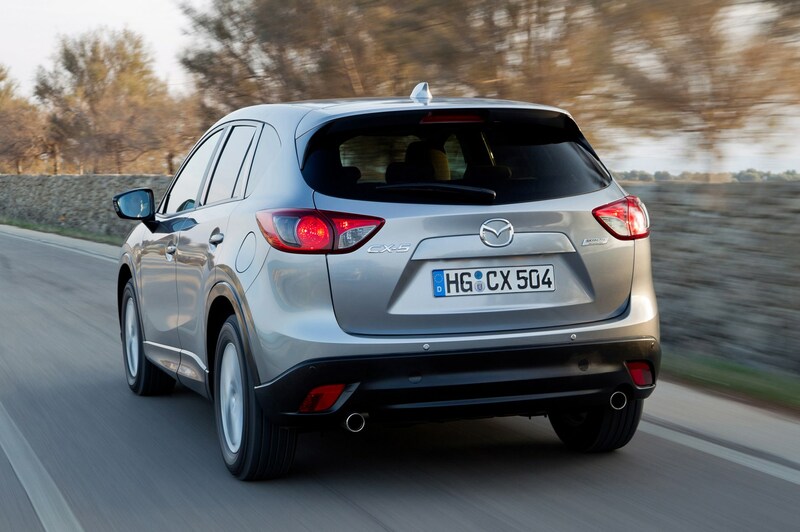 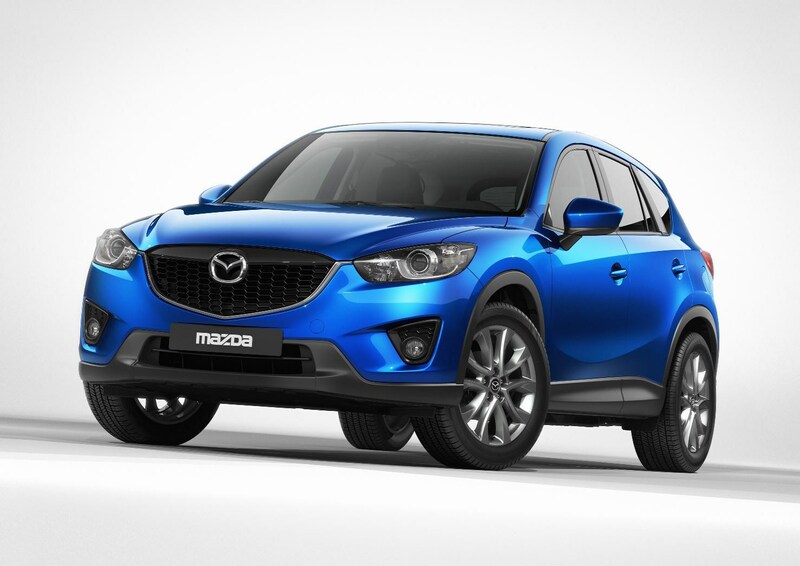 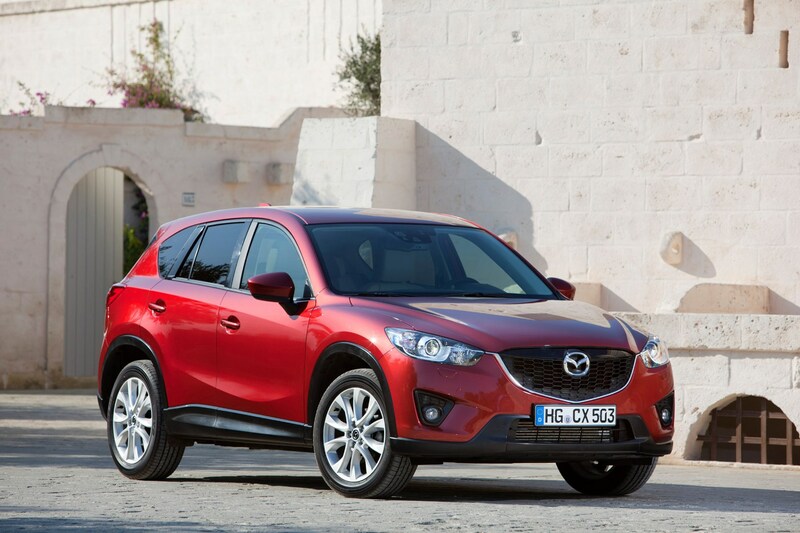 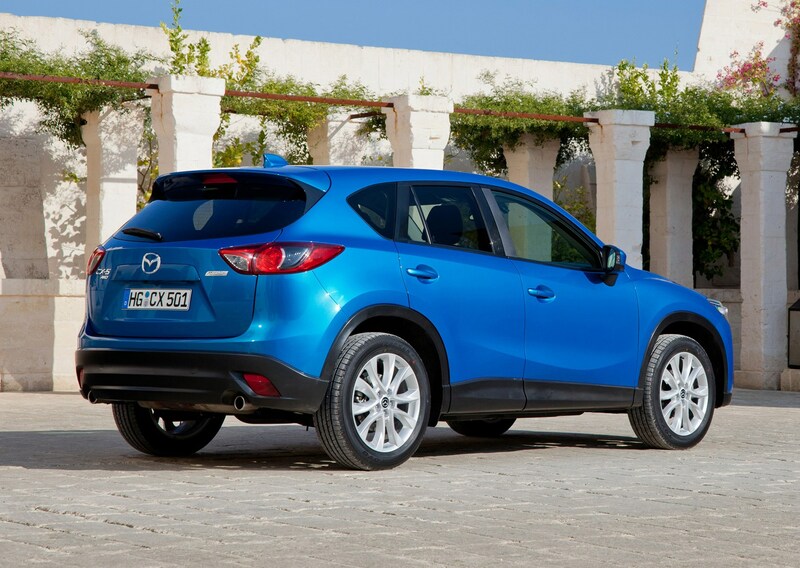 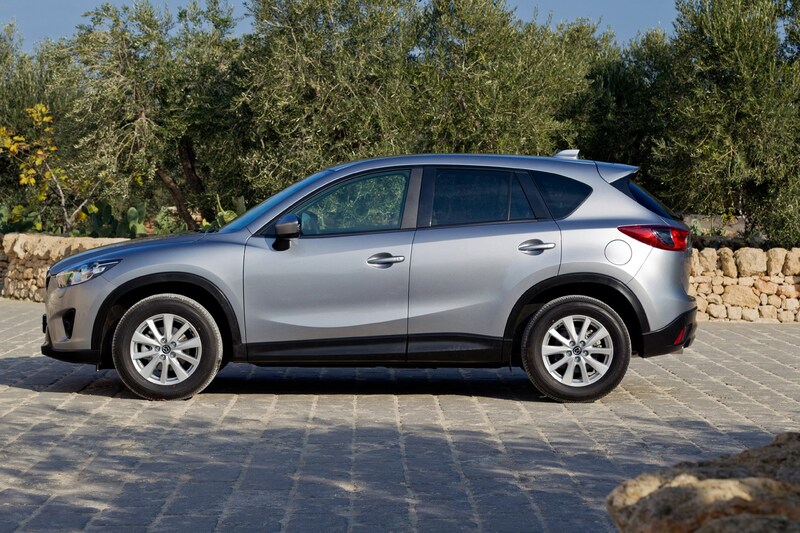 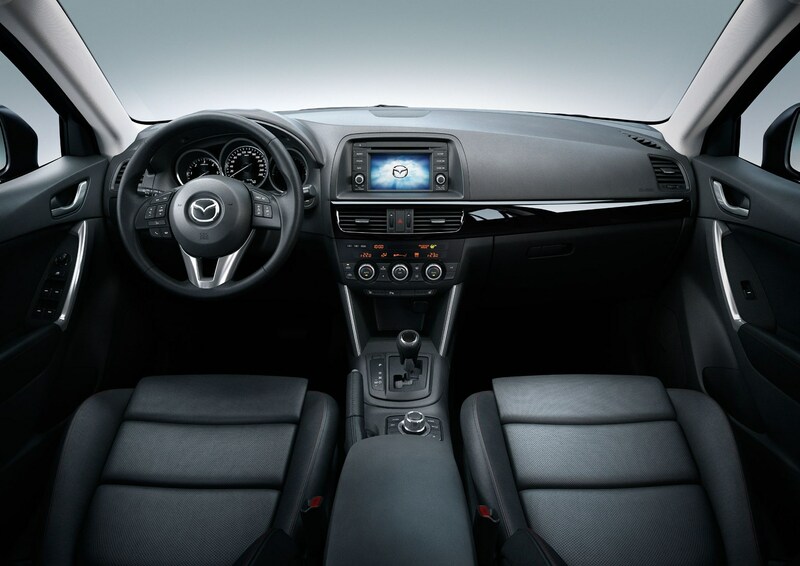 The Mazda CX-5 is a five-seat crossover that's aimed squarely at an extremely competitive market. 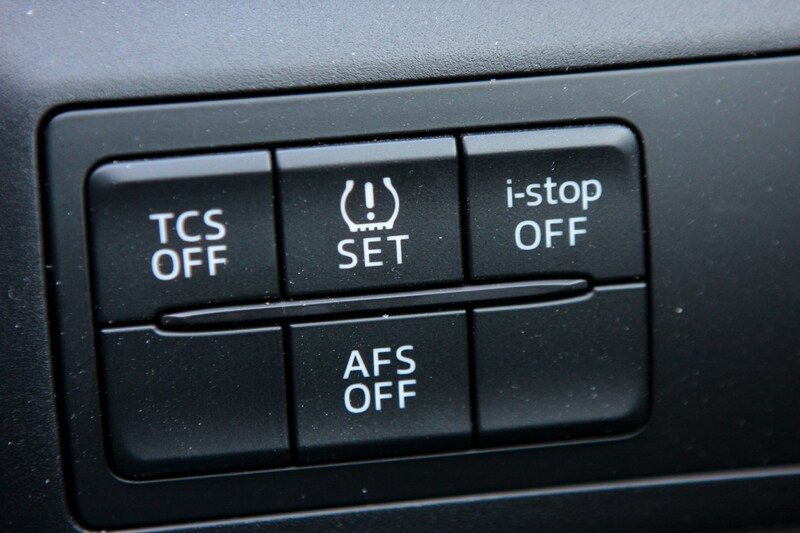 That’s not the whole story, however. 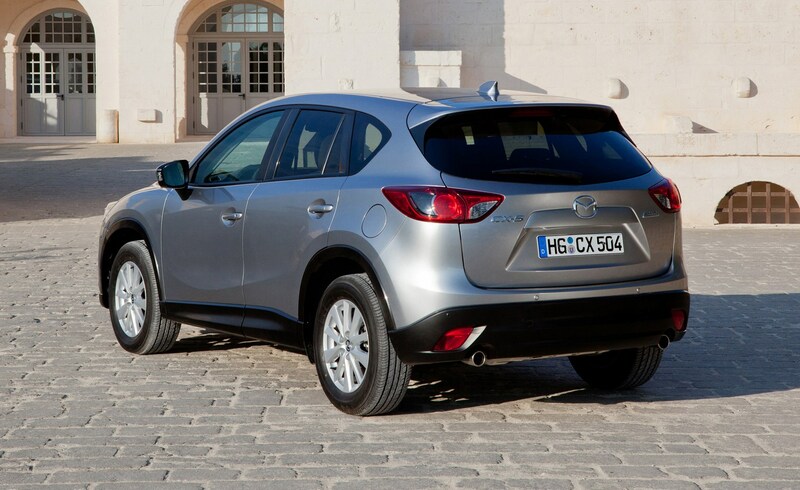 This is an important car for Mazda and represents a number of firsts for the Japanese firm. 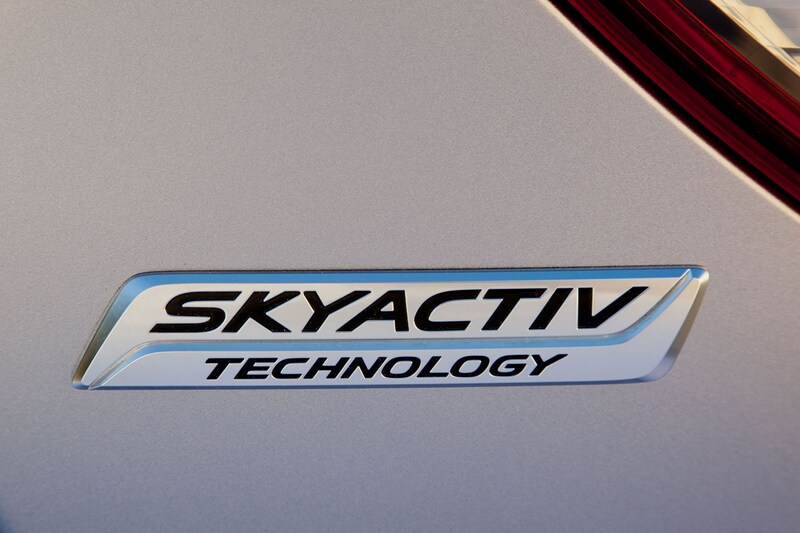 It’s the first vehicle built entirely without the support of ex-partners Ford, and it’s the first to use the company’s new ‘SKYACTIV’ platform. 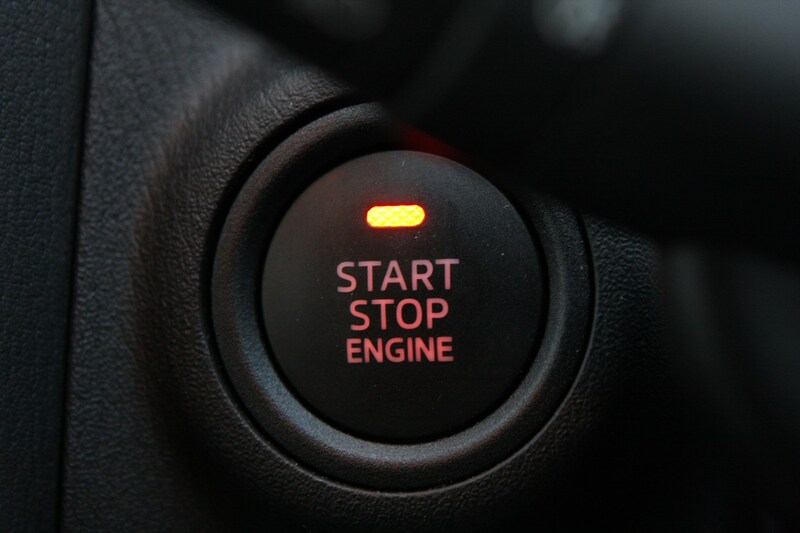 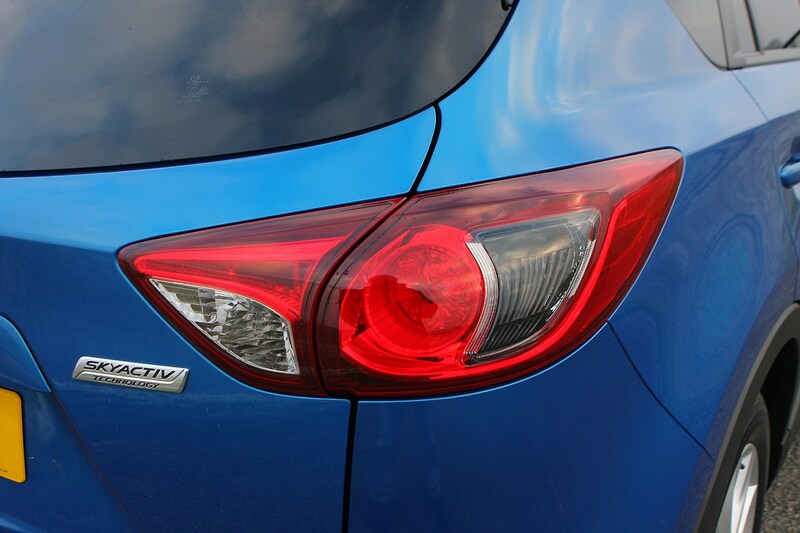 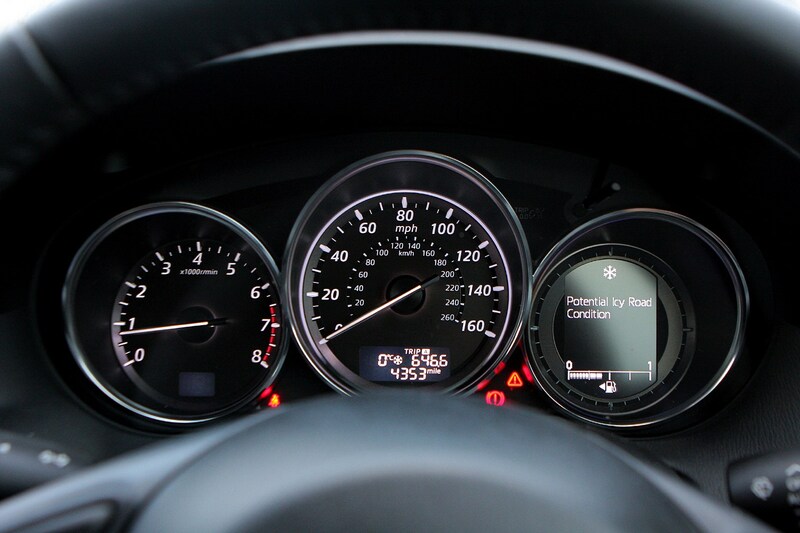 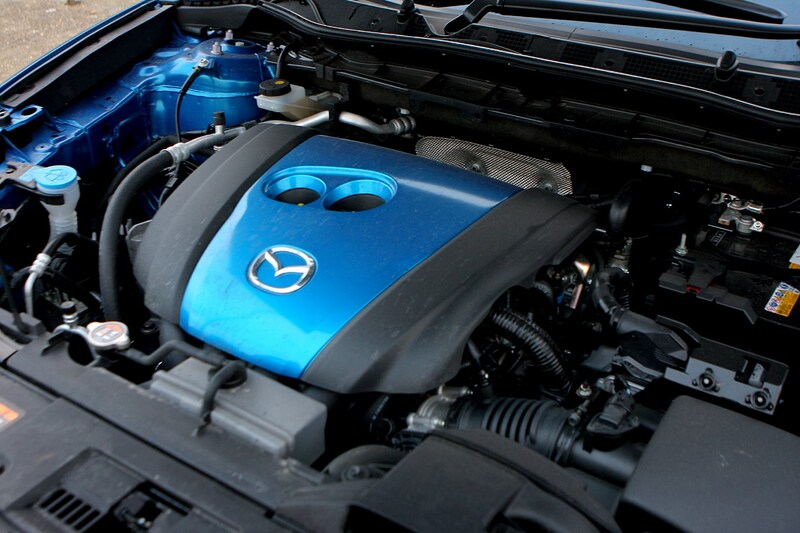 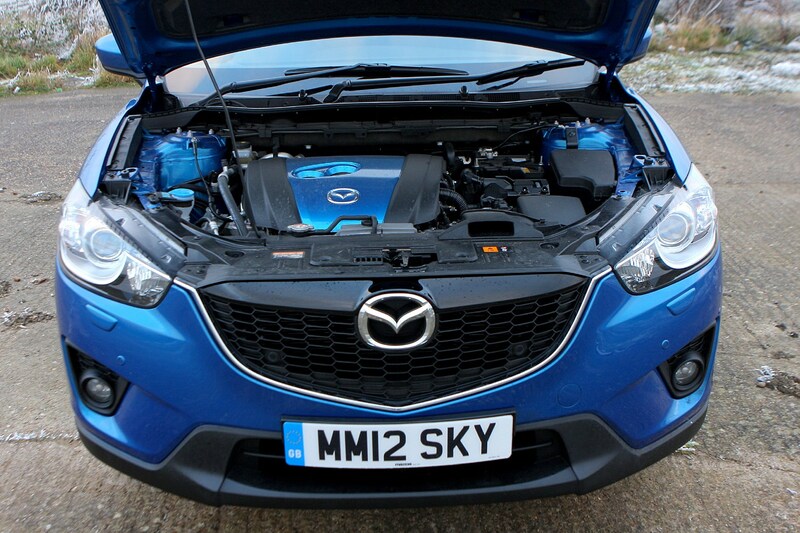 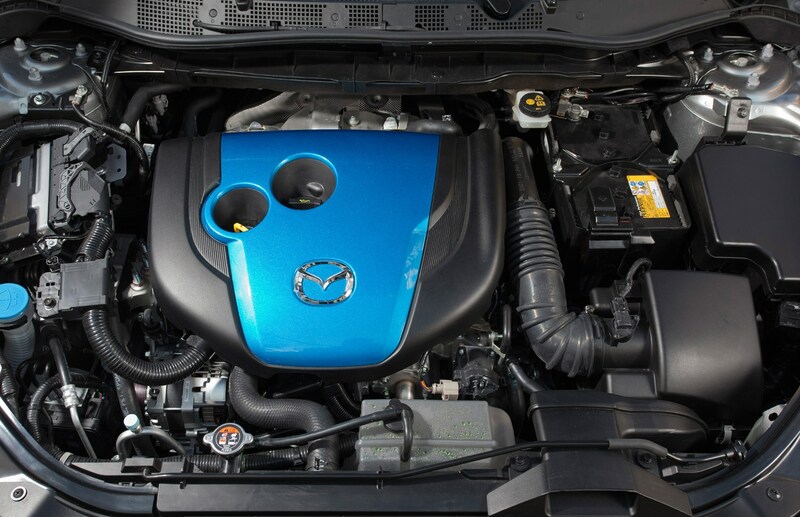 So what is SKYACTIV? 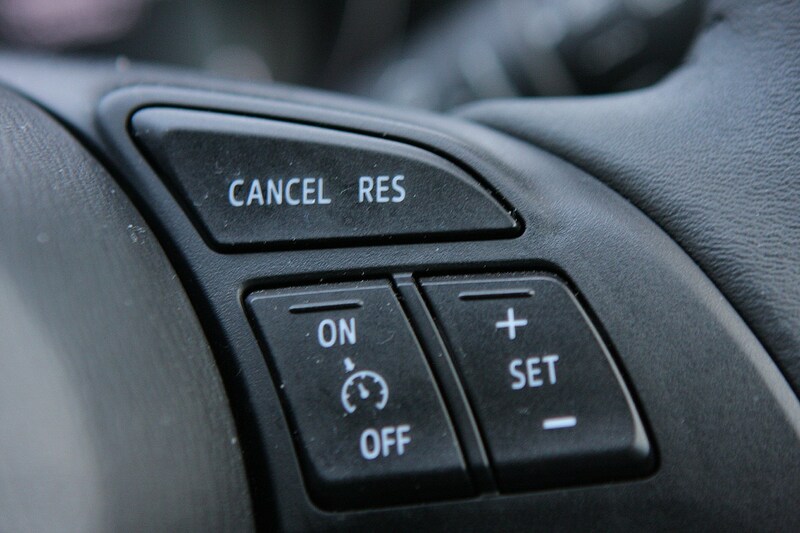 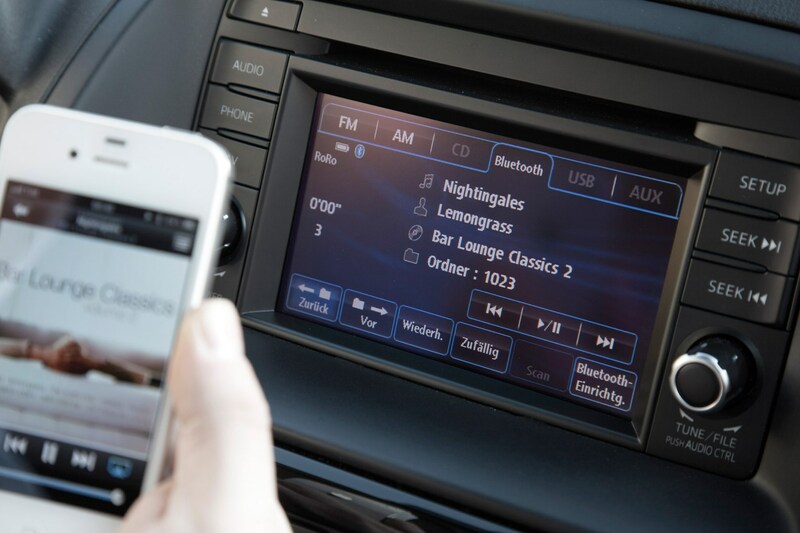 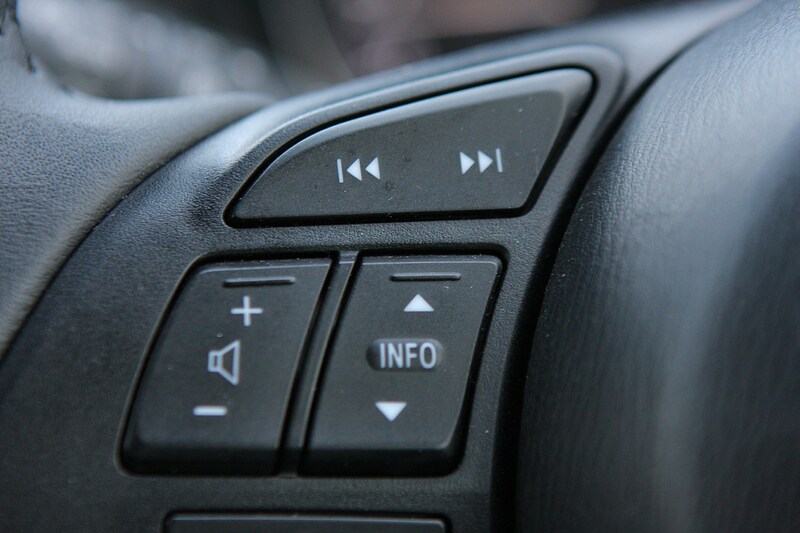 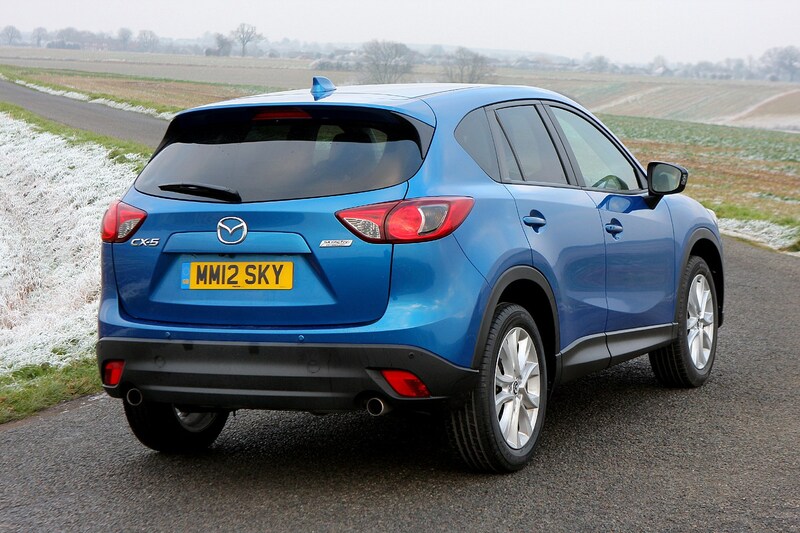 If you listen to the blurb from Mazda, it’s a way of building more efficient cars. 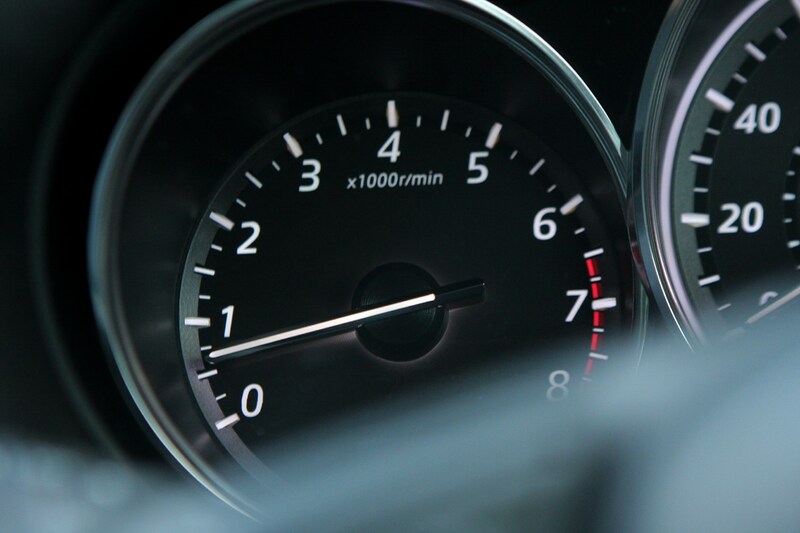 Lighter weight, lower CO2 emissions and better fuel economy are the aim of the game, without losing any of the driving enjoyment the firm is so proud of. 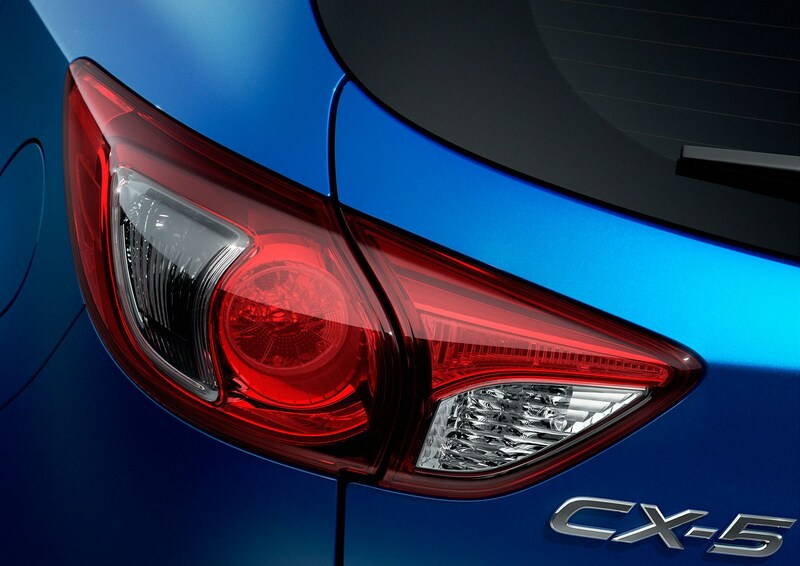 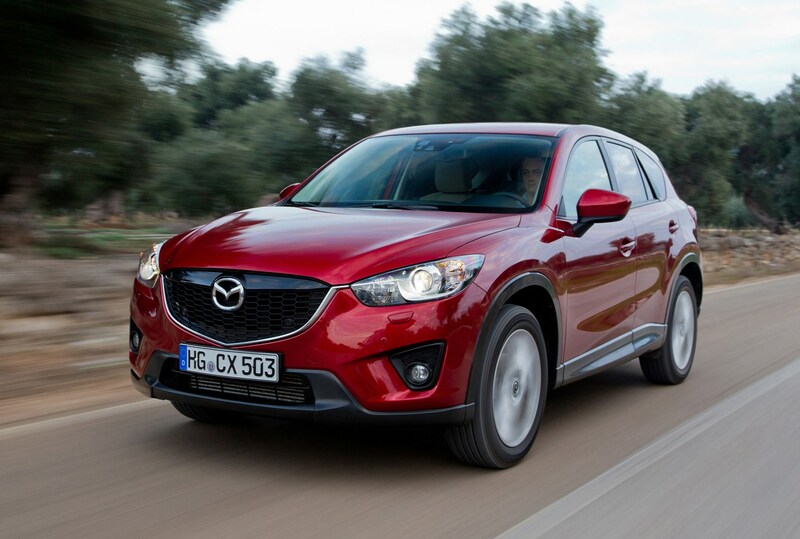 The CX-5 is a car to take note of. 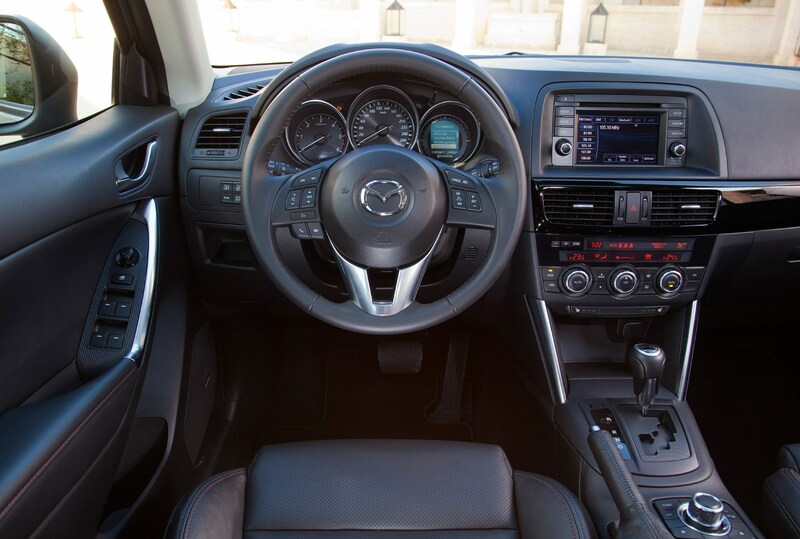 It’s the first car on this platform, but from now on every new Mazda we see will use the same SKYACTIV technology and design ideas. 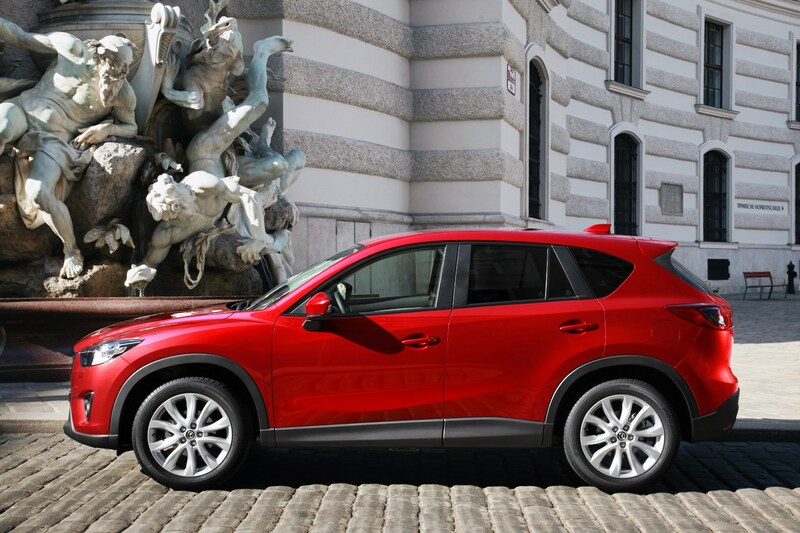 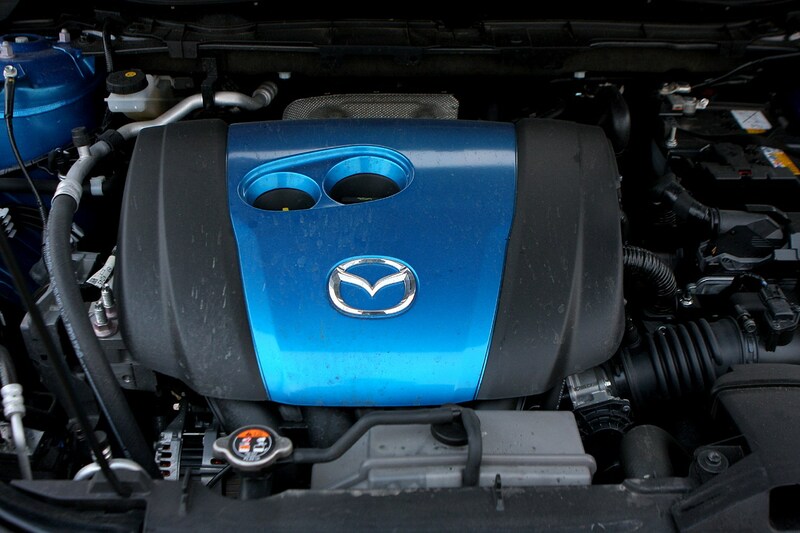 Mazda’s clever Skyactiv technology helps the CX-5 achieve impressively low carbon dioxide emissions for a mid-size SUV. 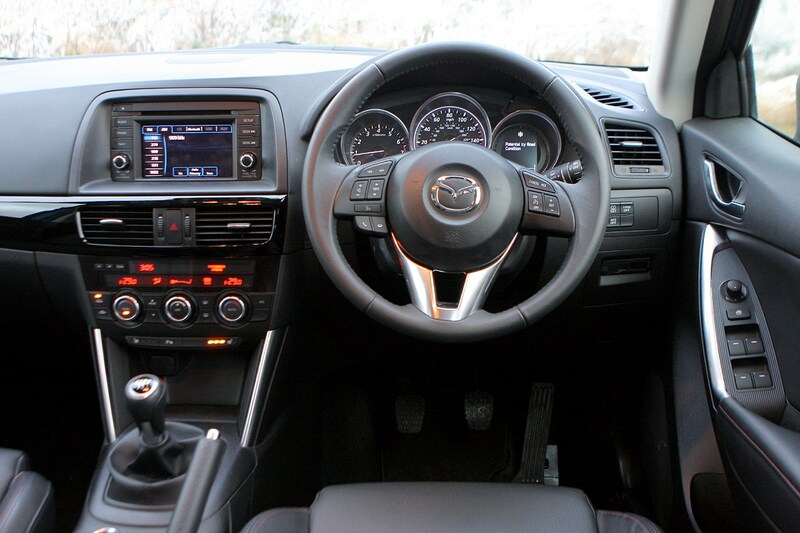 The petrol-engined models are good, offering a CO2 output 139g/km, while the diesel engine can get down to as low as 119g/km depending on the model. 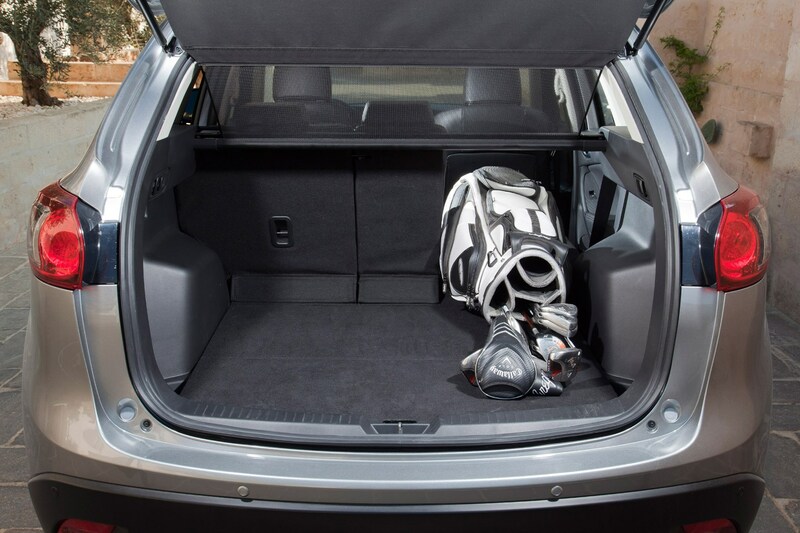 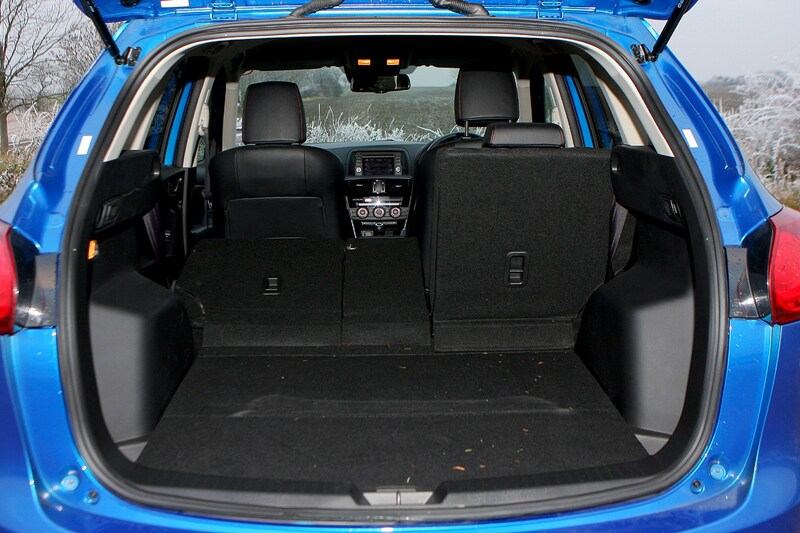 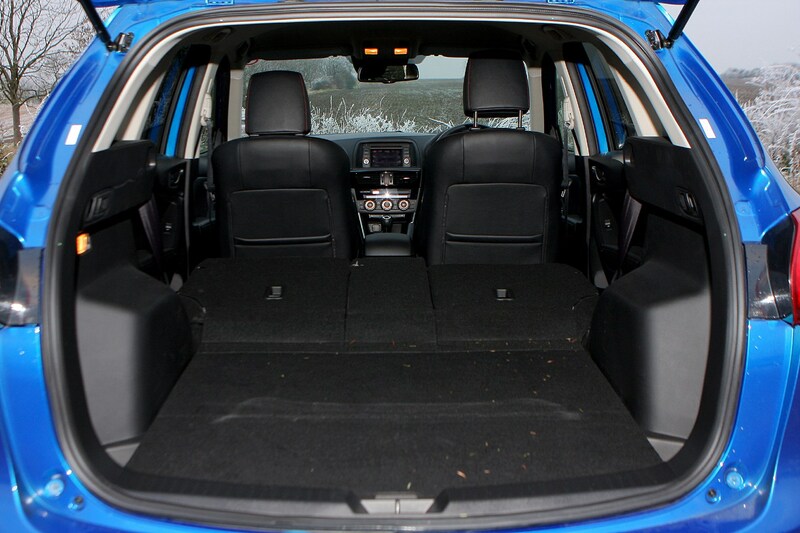 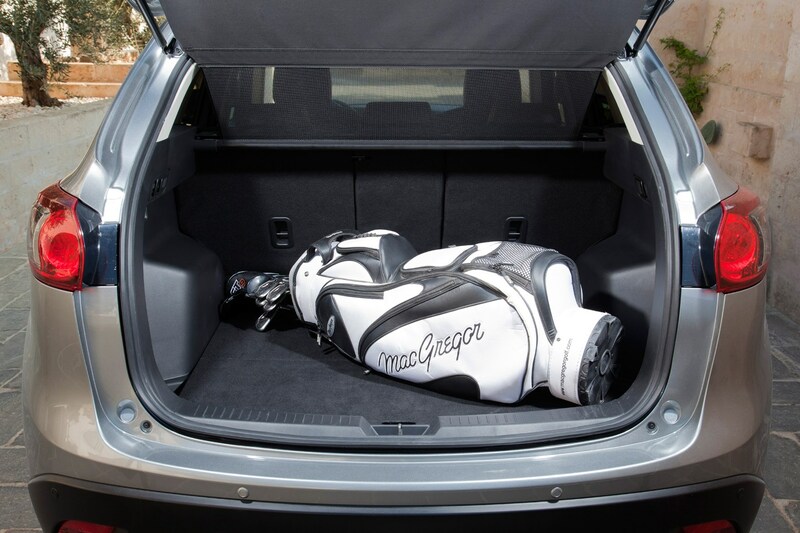 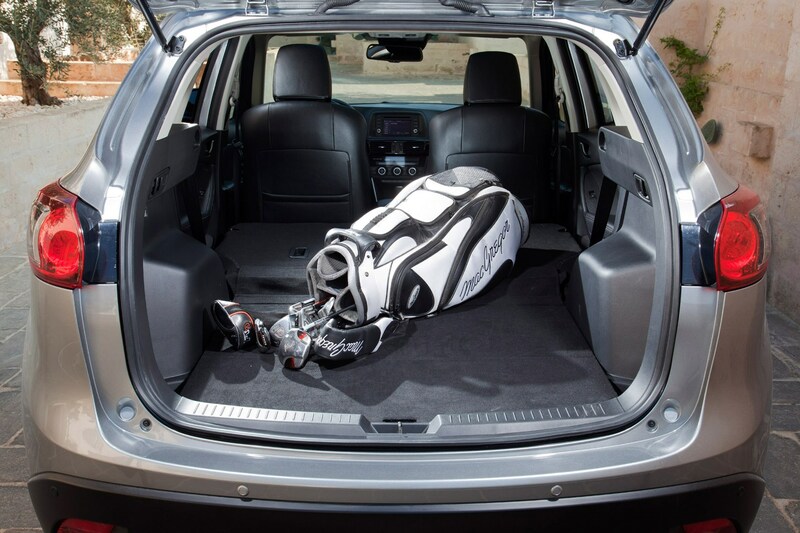 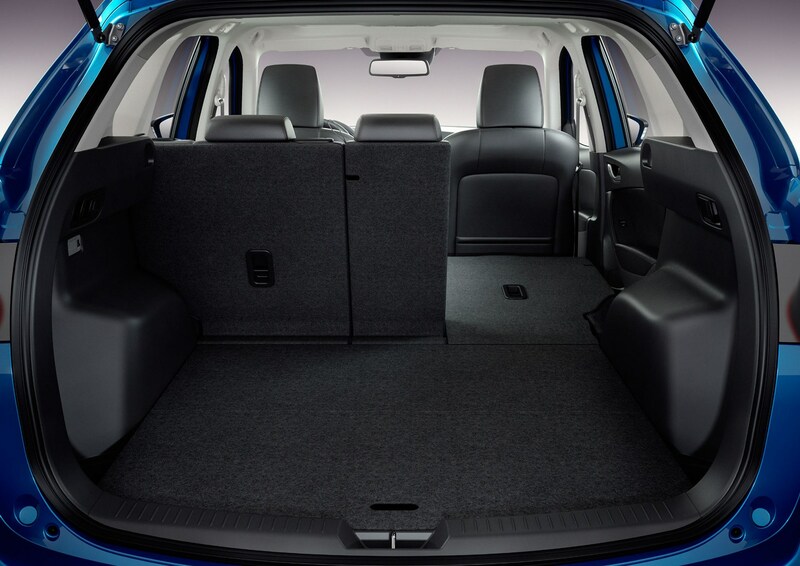 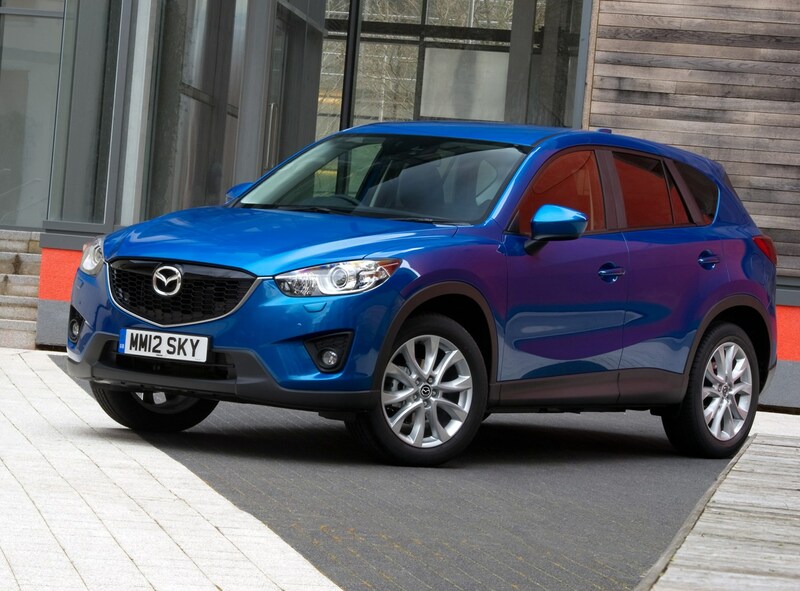 That’s as little as many superminis yet the CX-5 offers plenty of space. 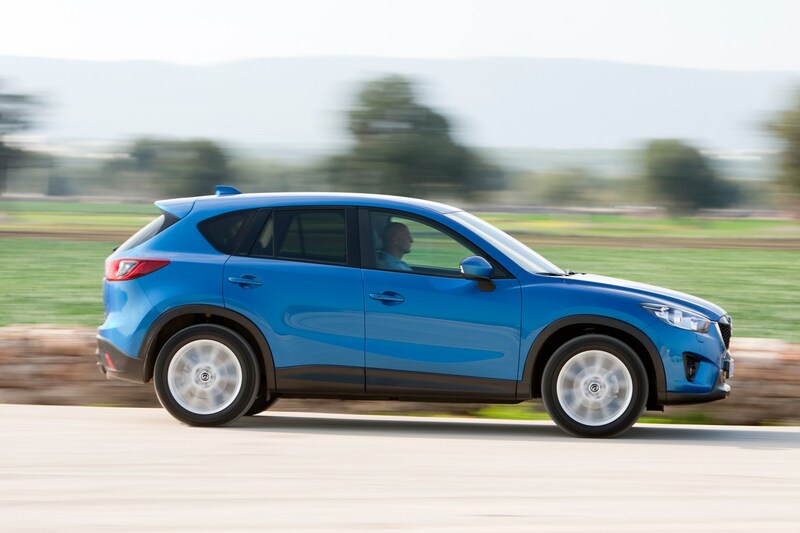 IN achieving such low emissions, Mazda has not had to compromise on the way the CX-5 drives or its performance, both of which are among the best in its class. 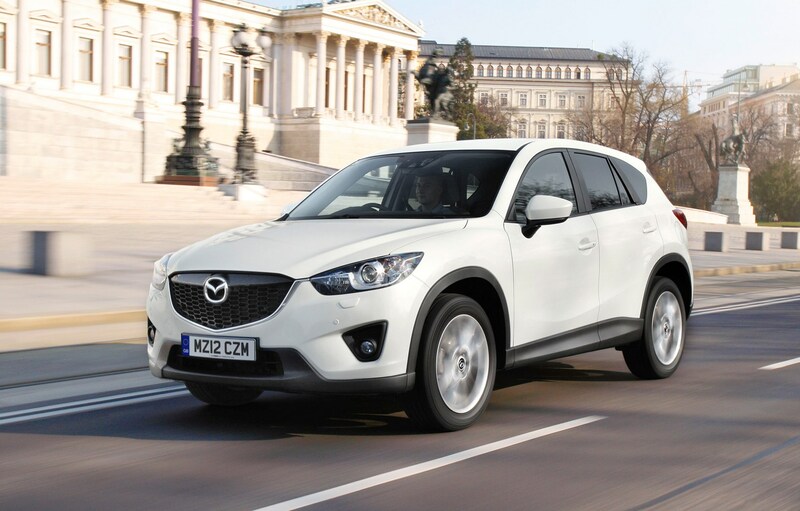 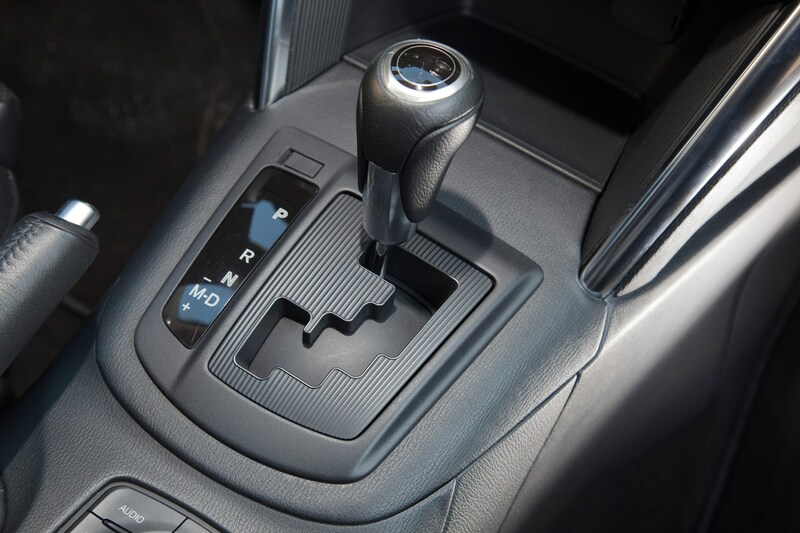 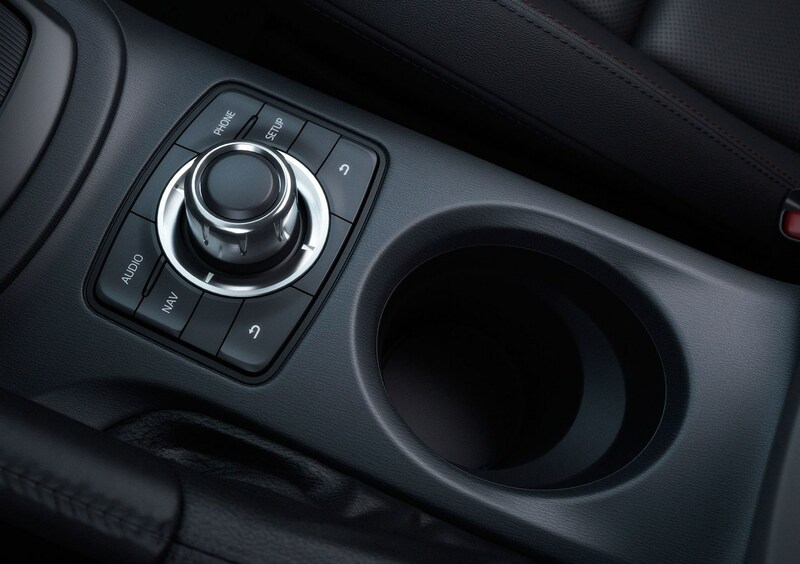 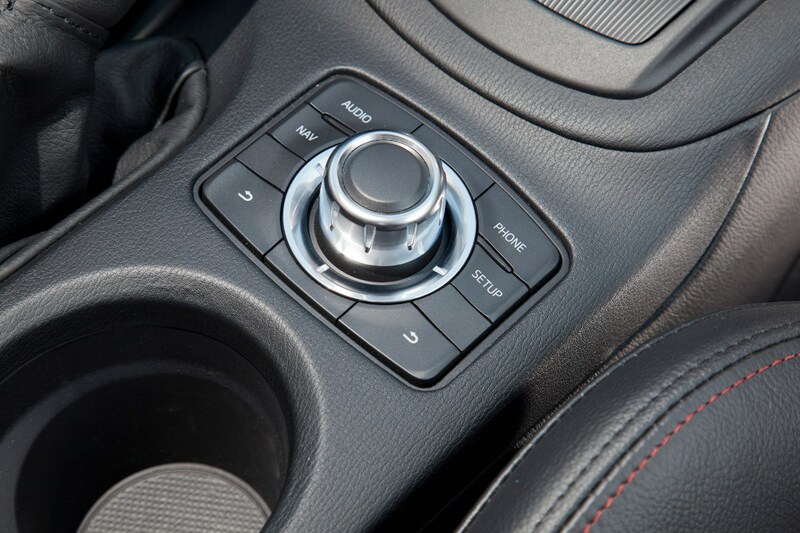 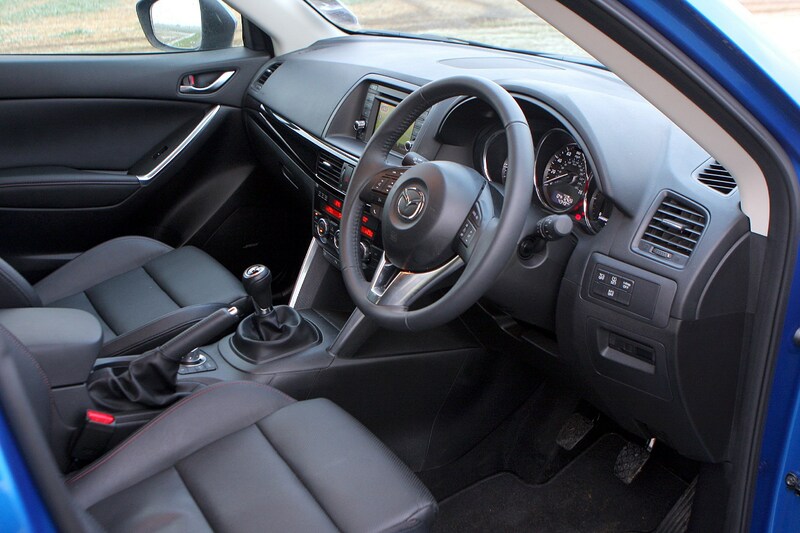 The petrol engine can be noisy when worked harder and the automatic gearbox is sometimes slow to react, but most buyers will chooser the diesel engine with manual gearbox and enjoy the CX-5 at its best. 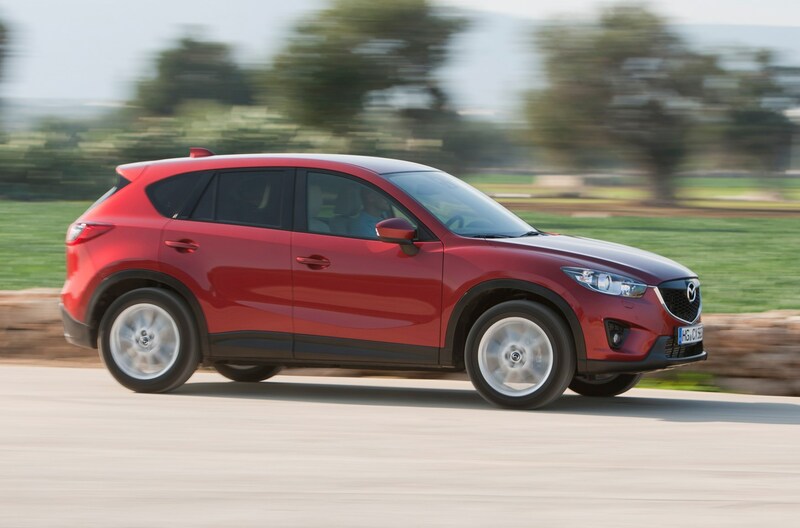 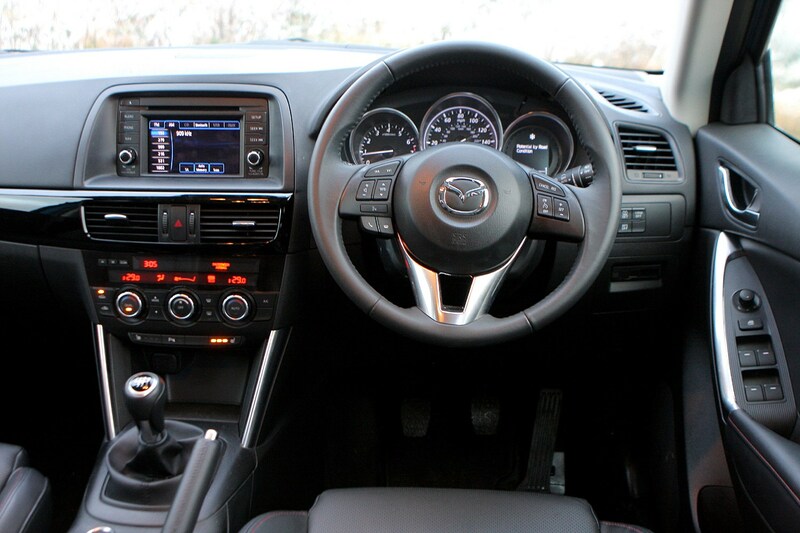 The CX-5 is very clearly a Mazda in the way the cabin is styled and laid out, making it very practical and easy to get to grips with. 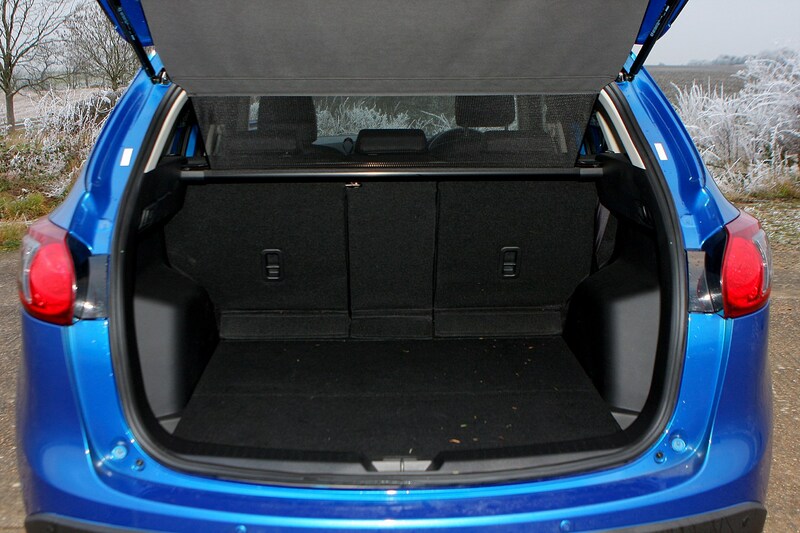 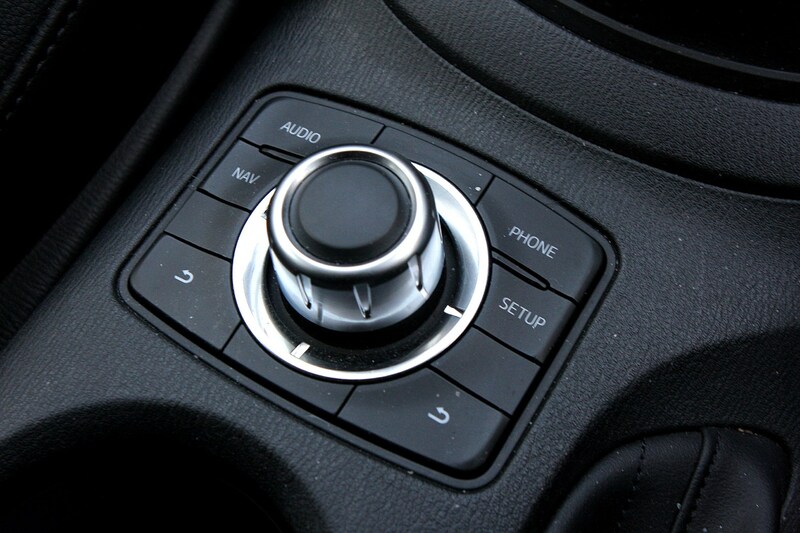 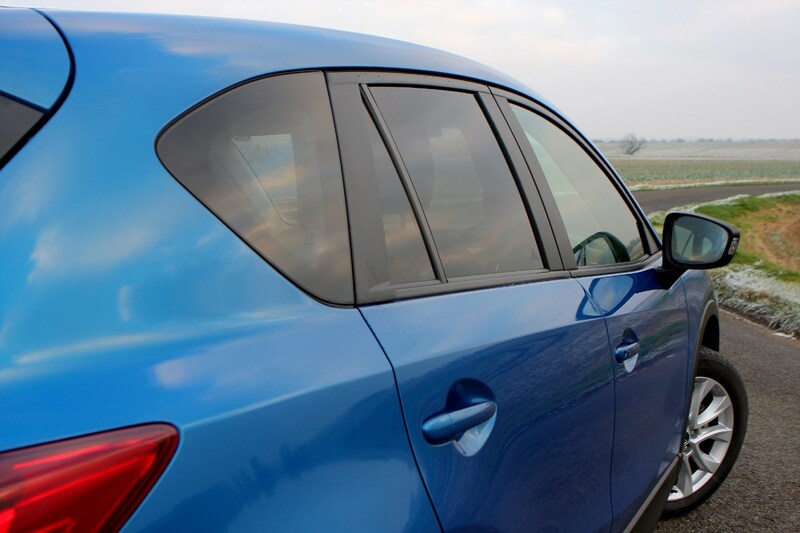 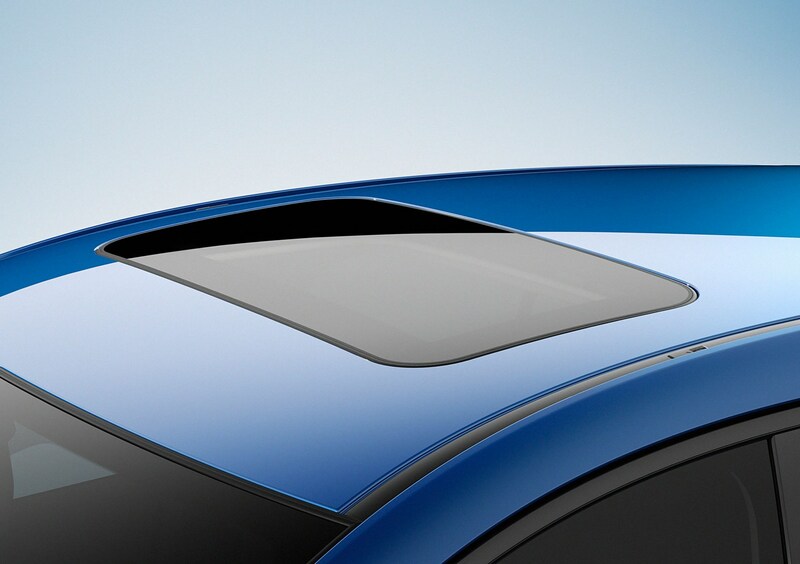 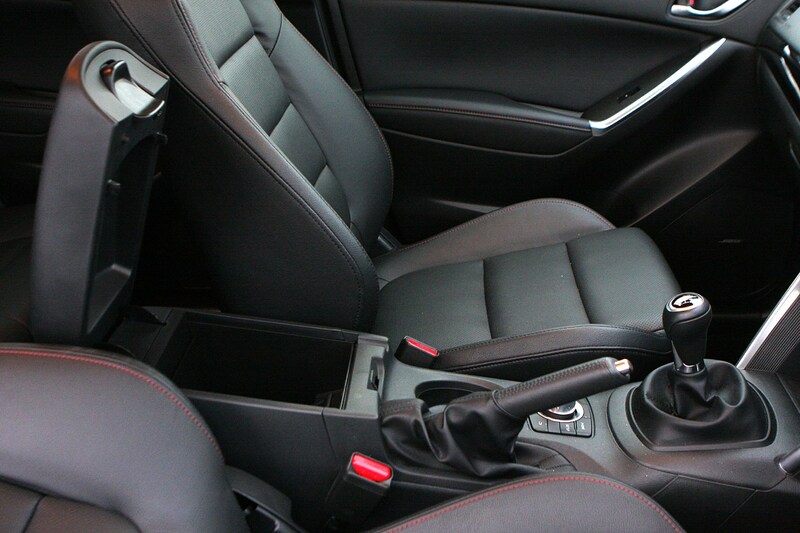 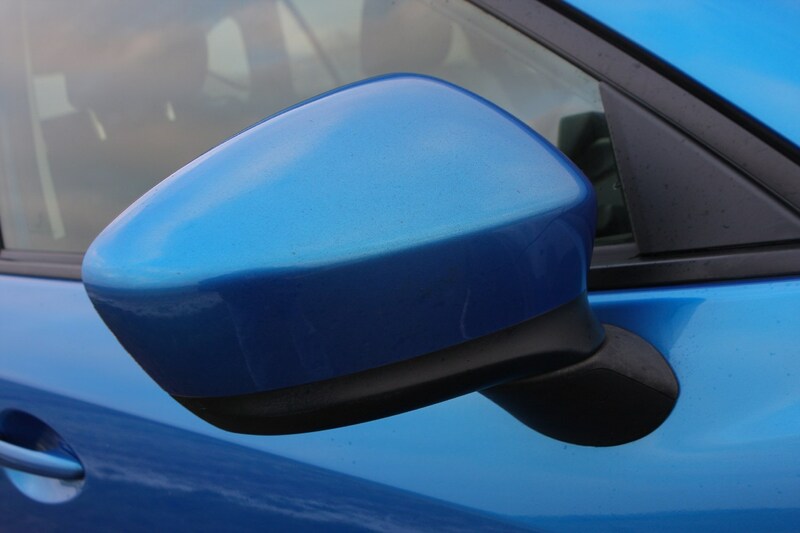 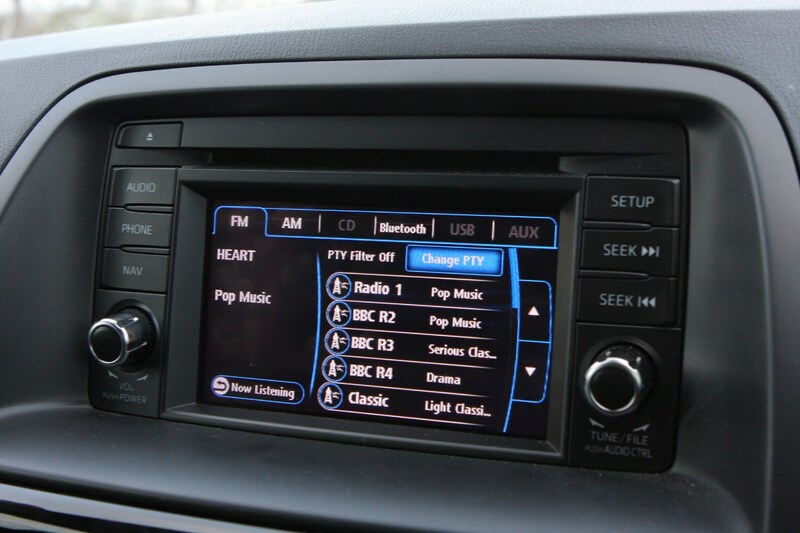 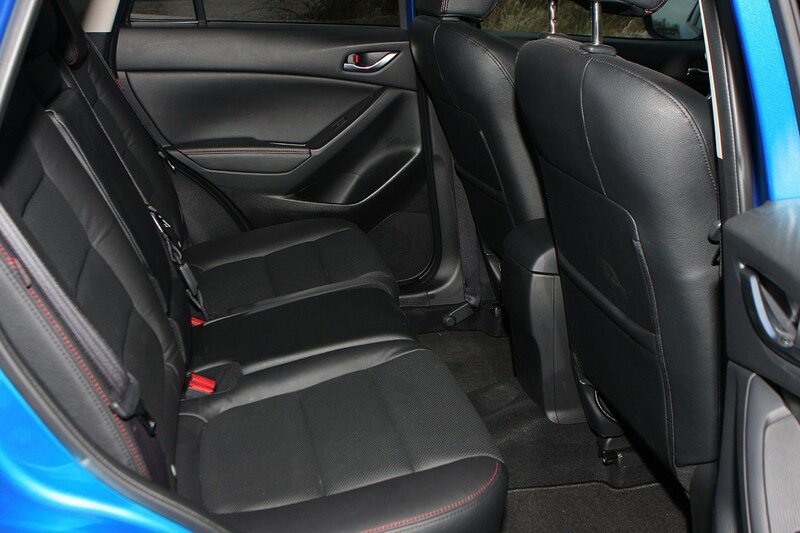 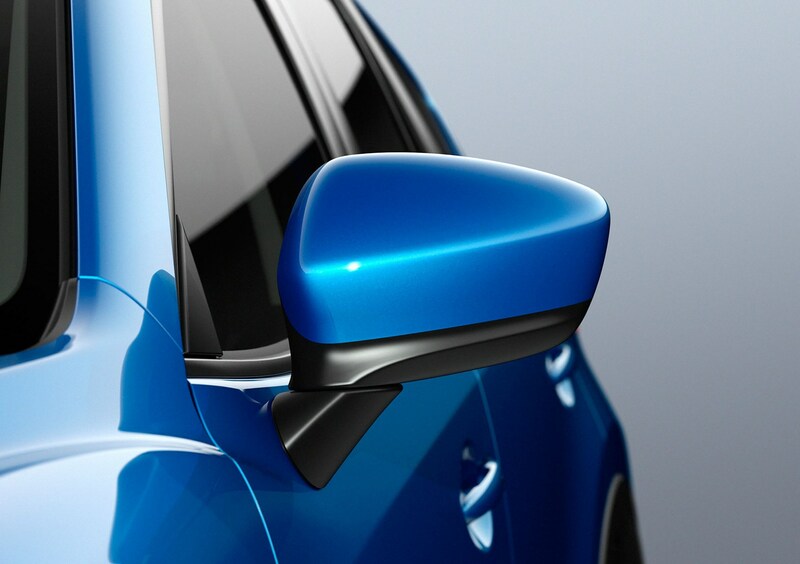 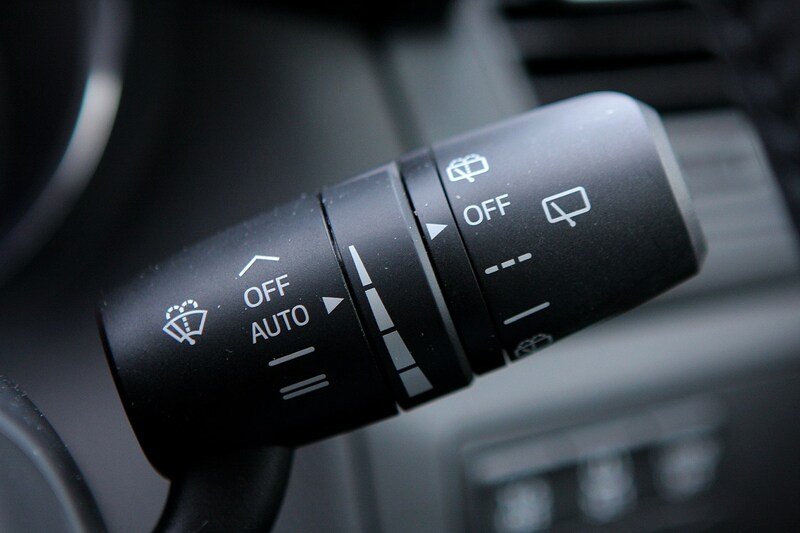 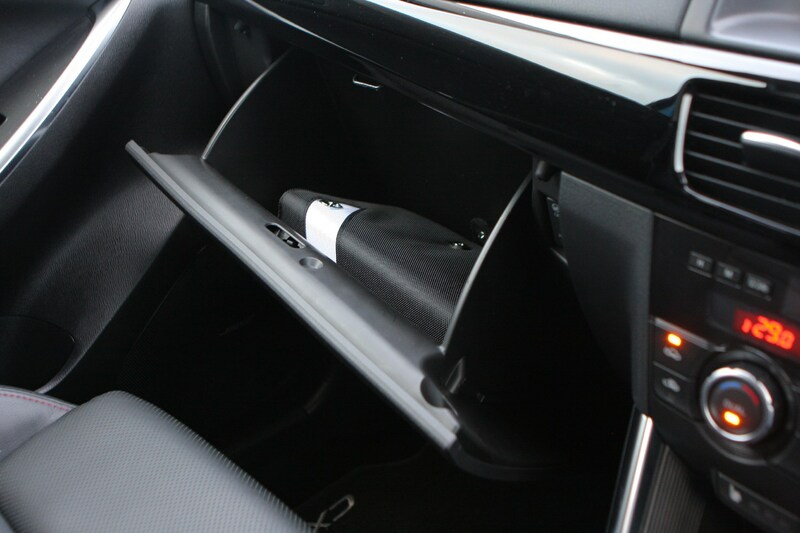 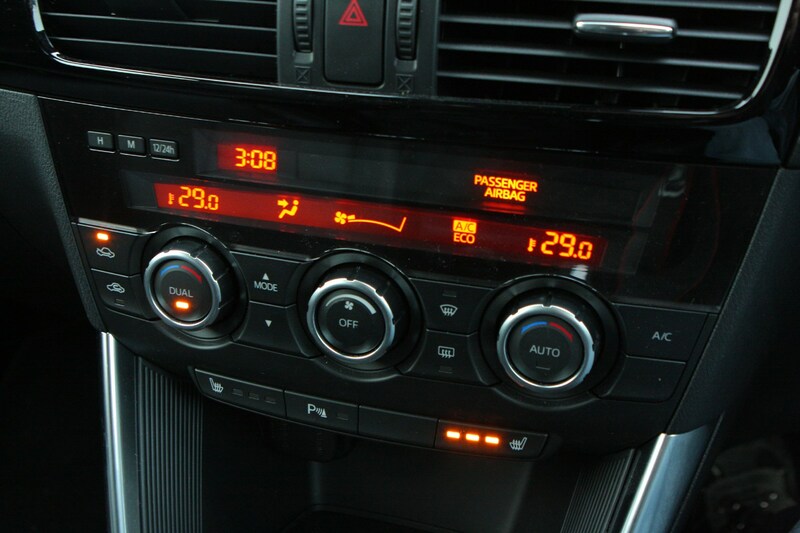 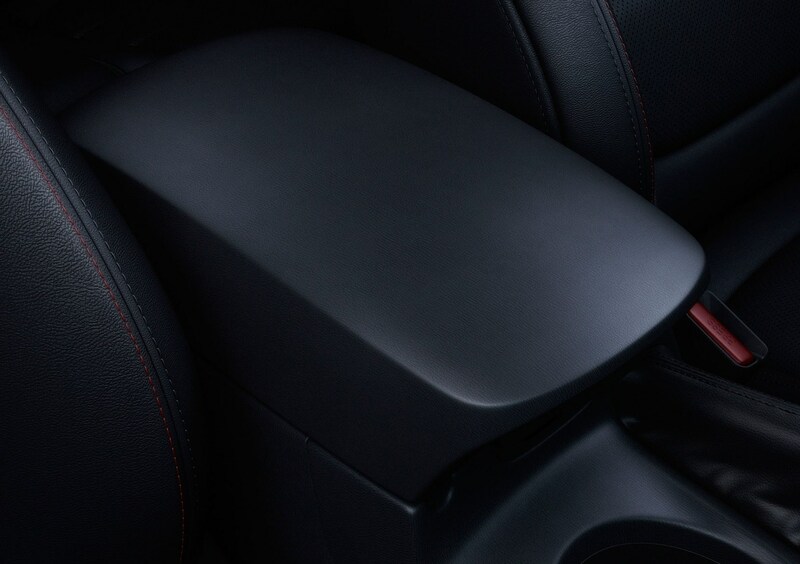 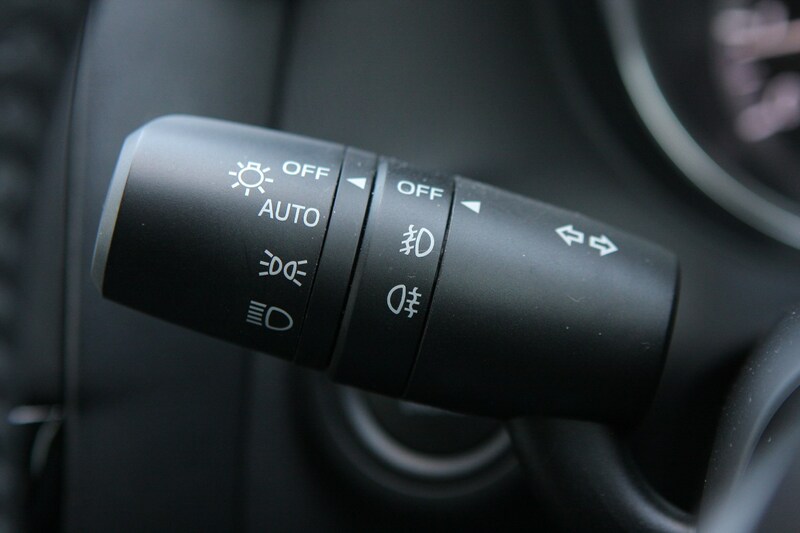 However, some of the plastics don’t have the quality to the touch of cars such as the Audi Q5 or Honda CR-V. 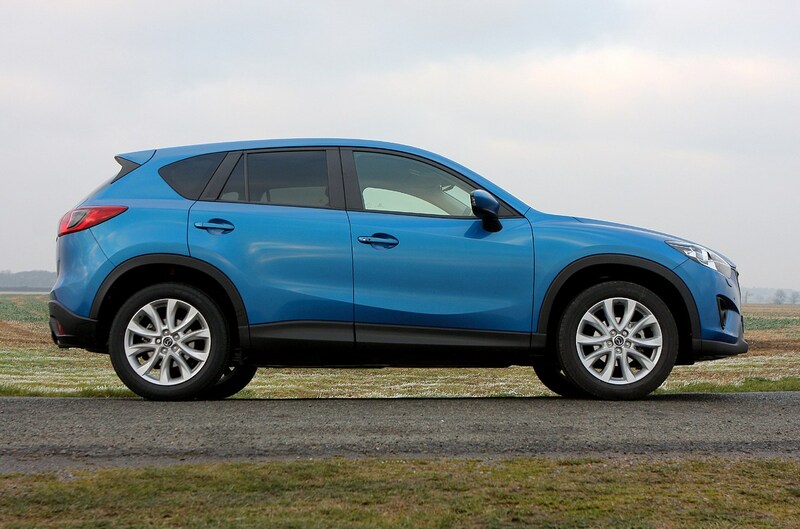 Given this is the opposition the CX-5 is up against, it’s a little disappointing the CX-5 doesn’t have more cabin appeal, though we have no doubts whatsoever about the Mazda’s durability or the quality of its construction. 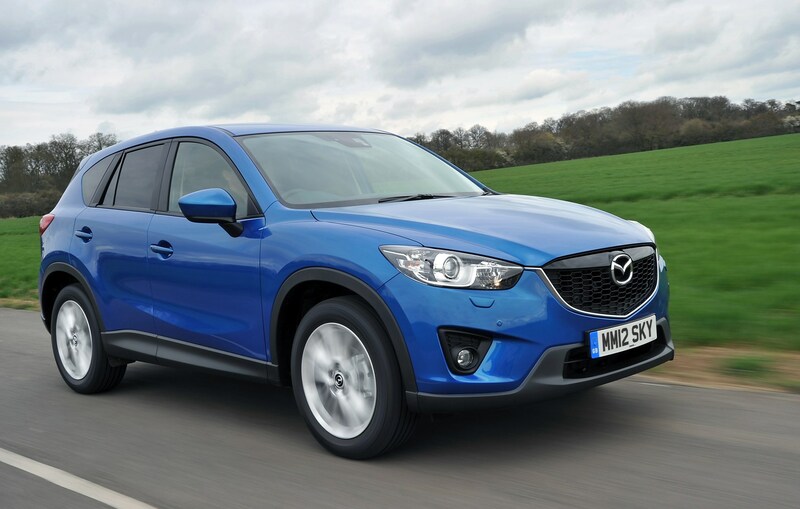 Three years into the CX-5’s life, Mazda has released a revised model for 2015 which features minor tweaks to the design, new safety features and more kit as standard. 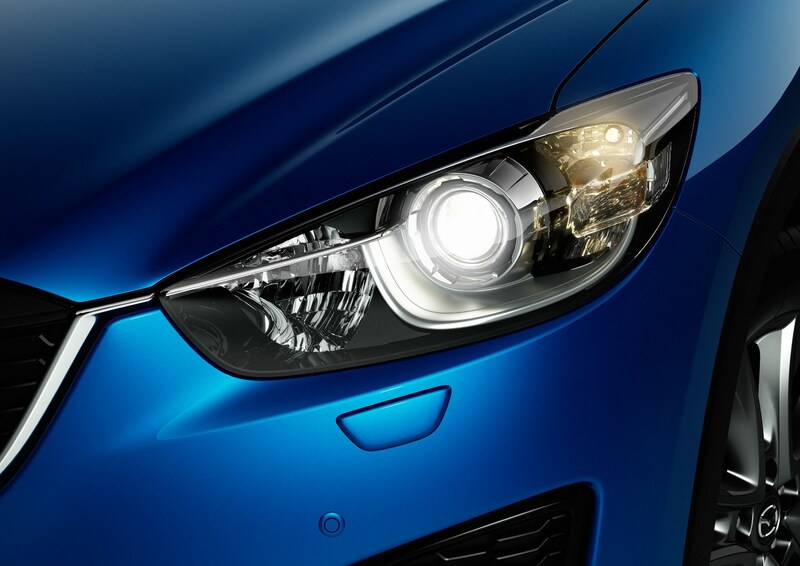 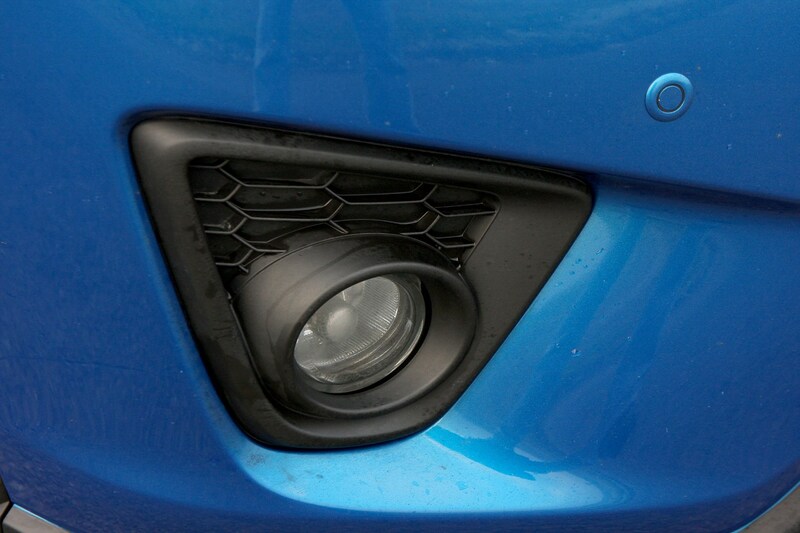 In terms of design the latest model features a new LED lighting signature, a lower shark fin antenna, a redesigned grille and more defined headlights and foglamps. 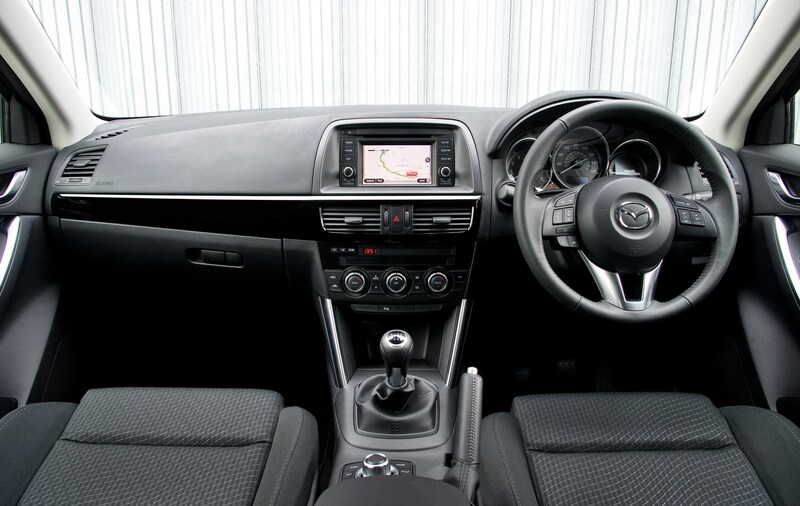 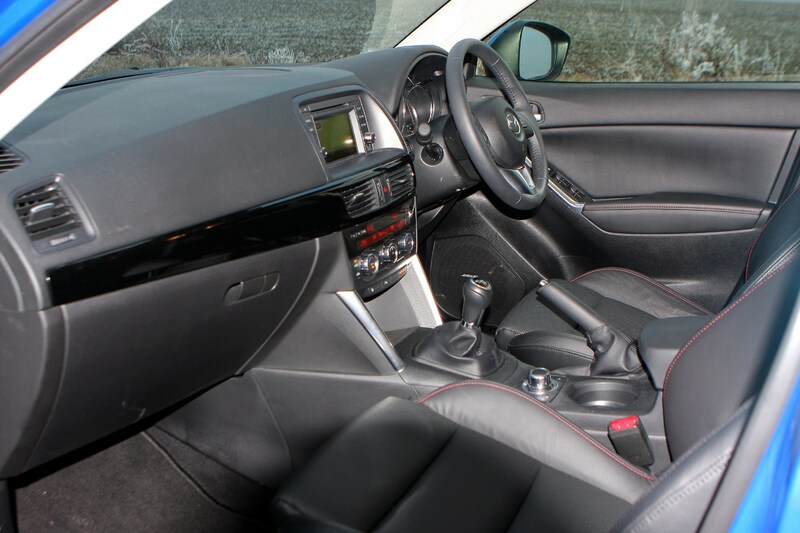 Inside there’s a new centre console touchscreen system and electronic parking brake plus SportNav models get a new adaptive headlight system as standard. 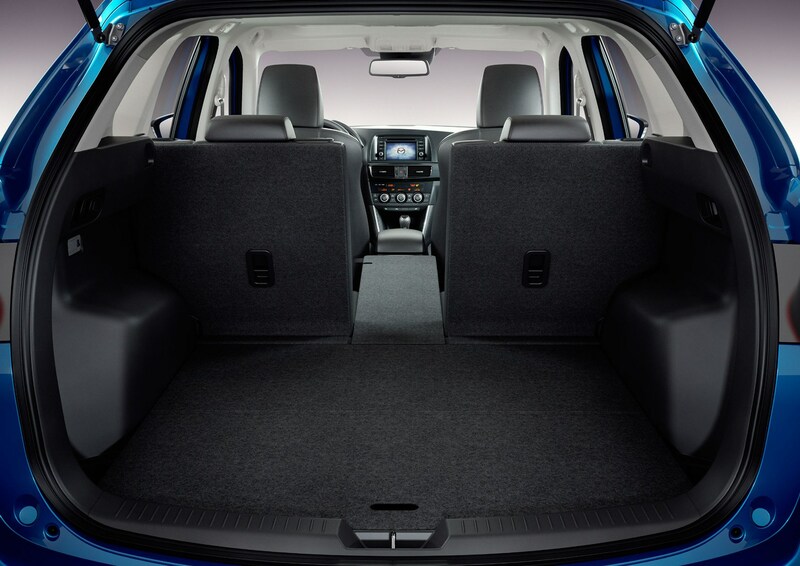 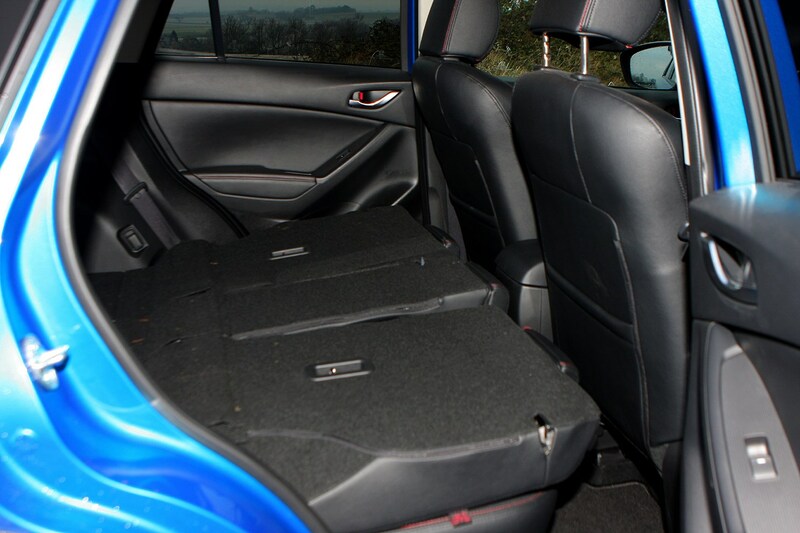 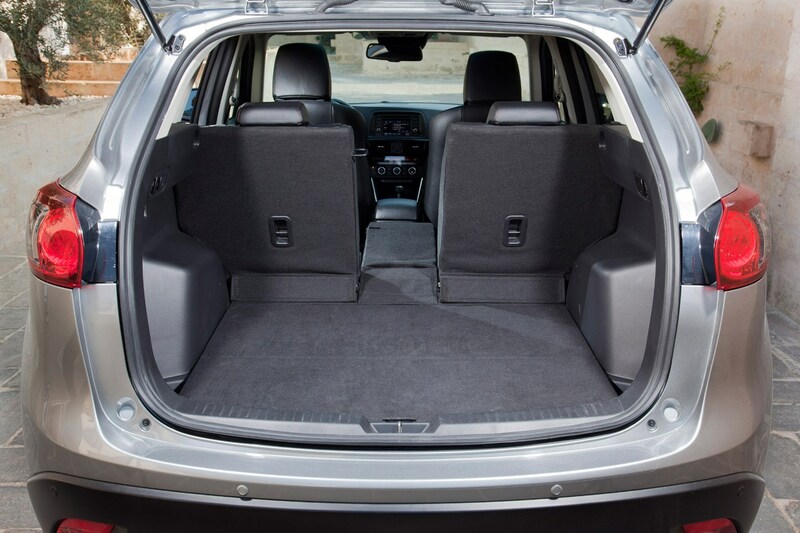 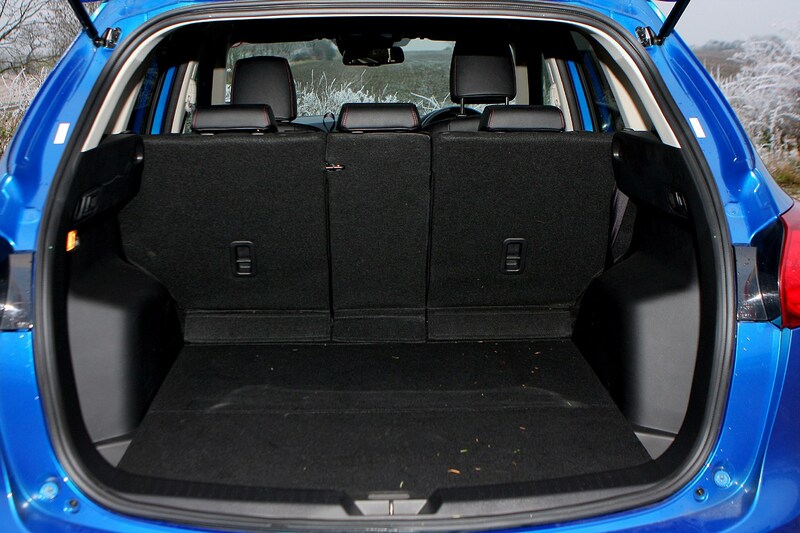 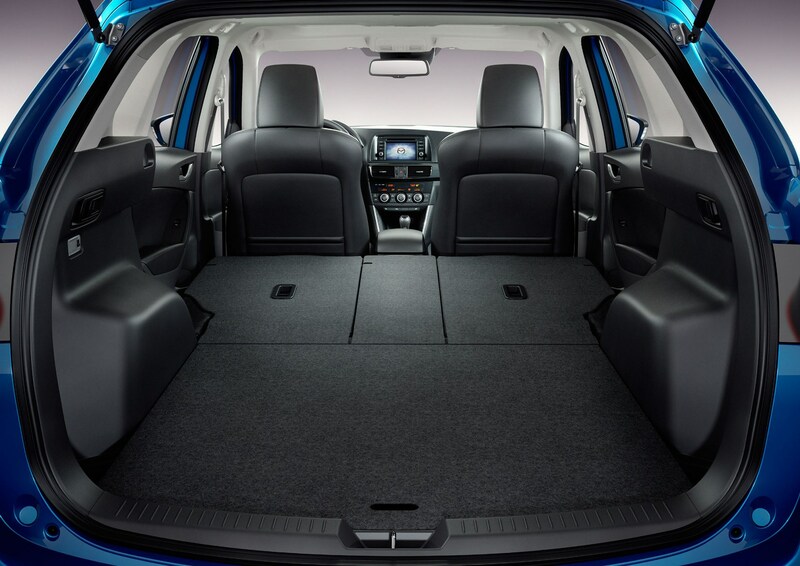 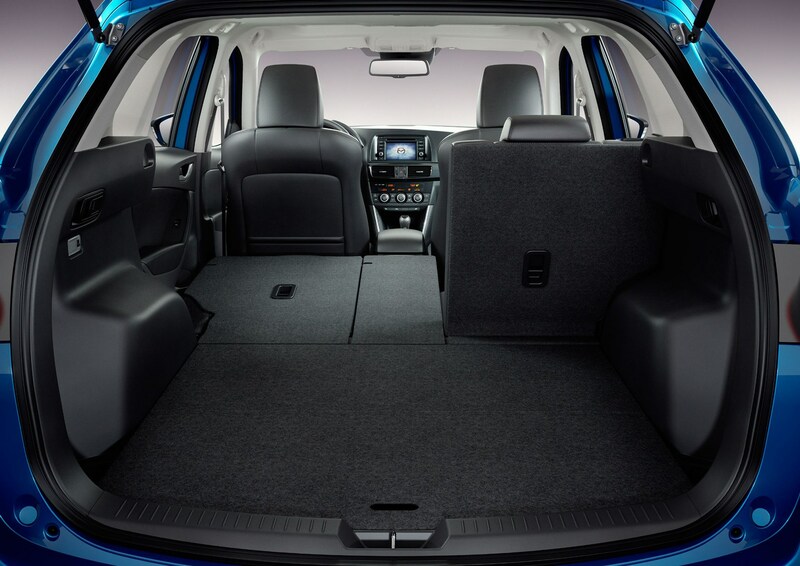 To help reduce wind and road noise in the cabin, insulation has been greatly improved too helping to make the CX-5 even more comfortable on the road. 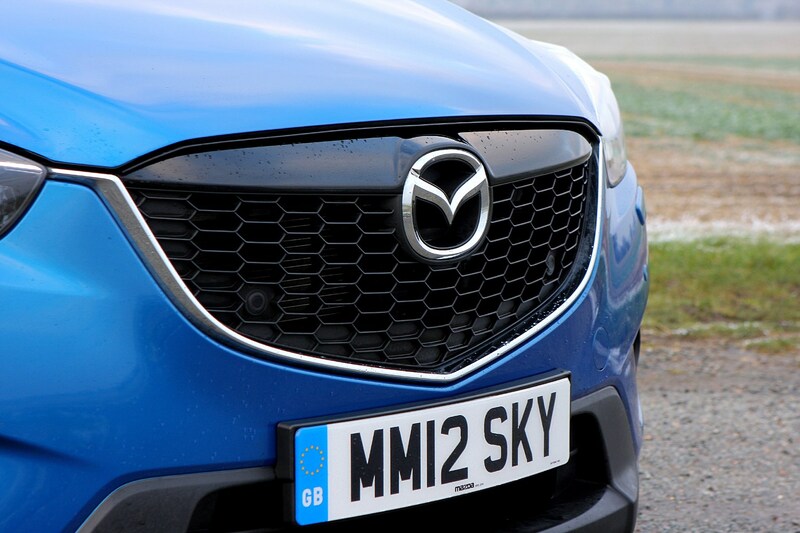 So is this a revolutionary car sporting truly green credentials and an engaging drive? 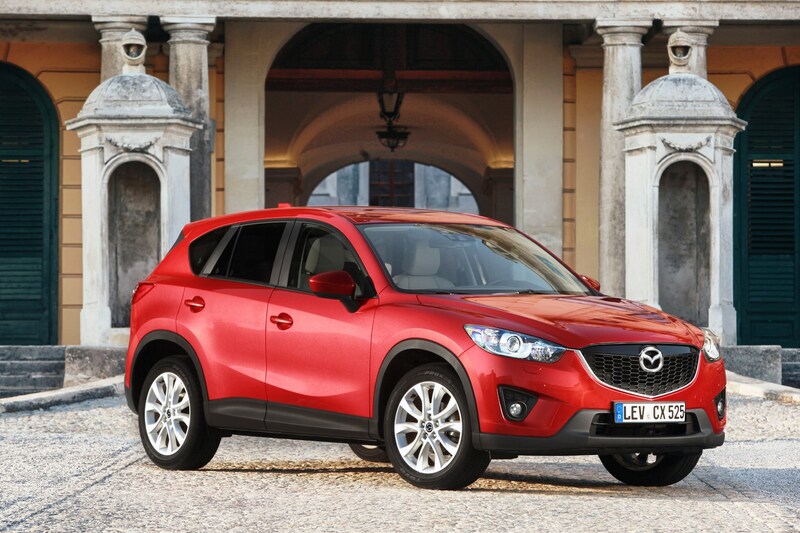 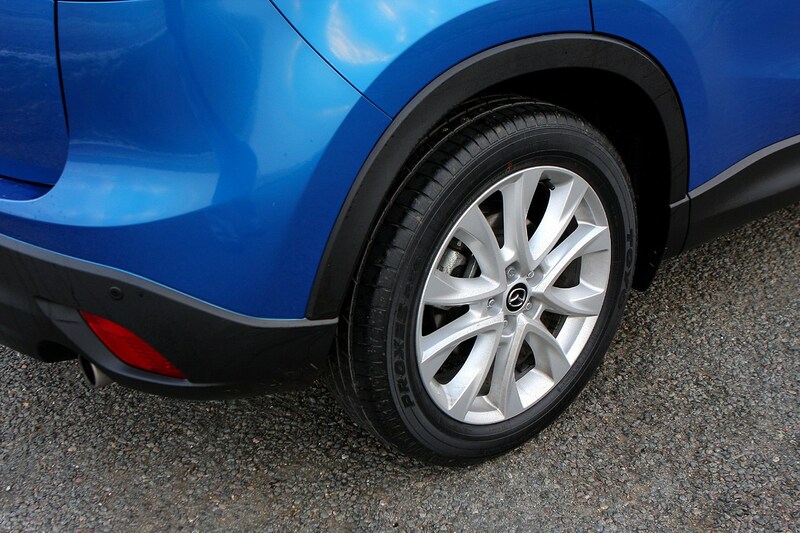 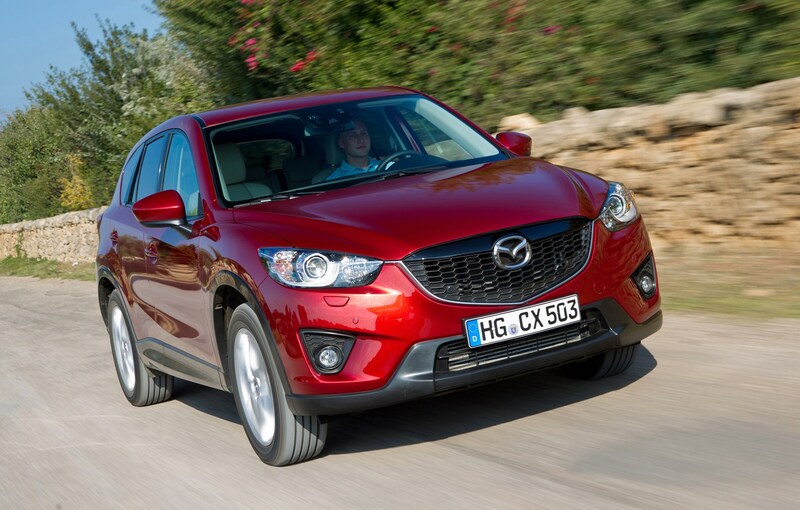 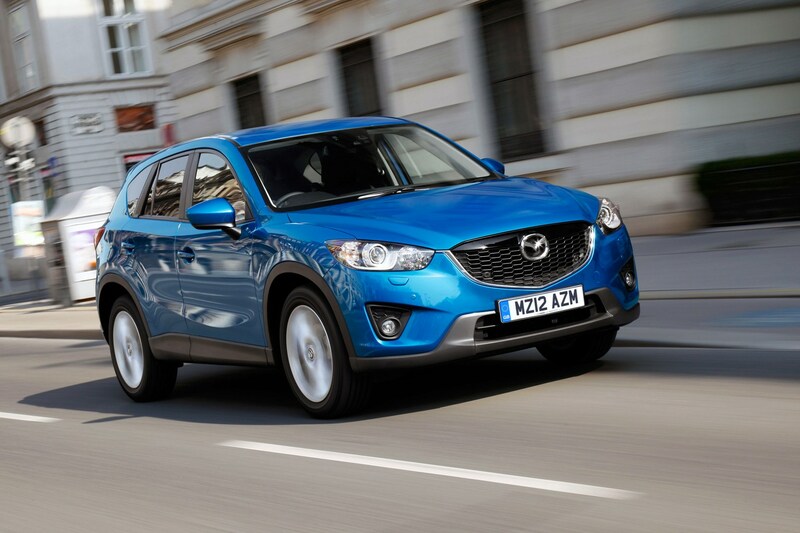 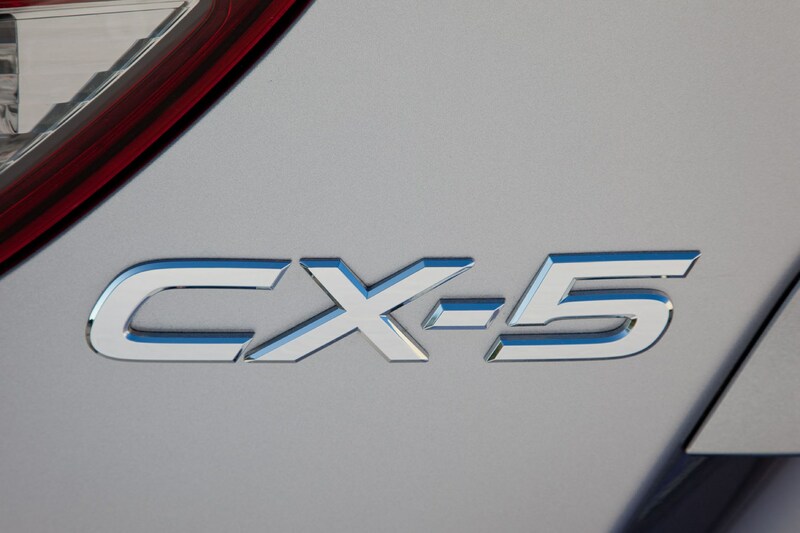 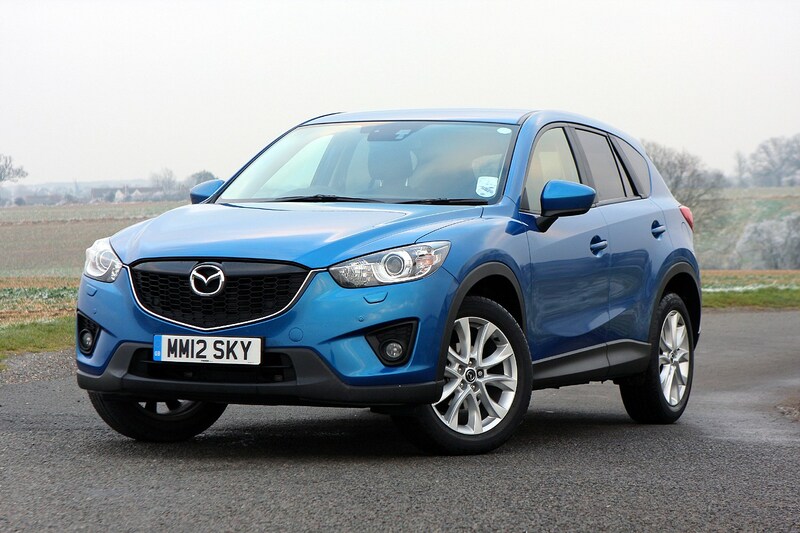 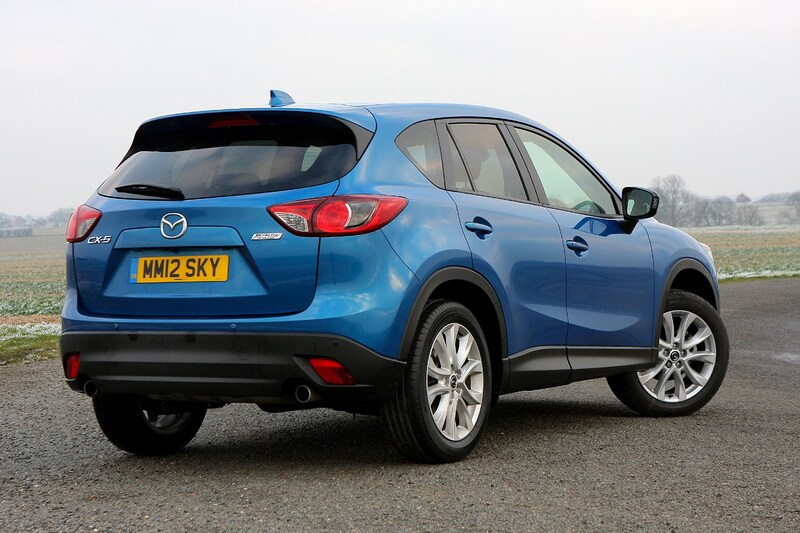 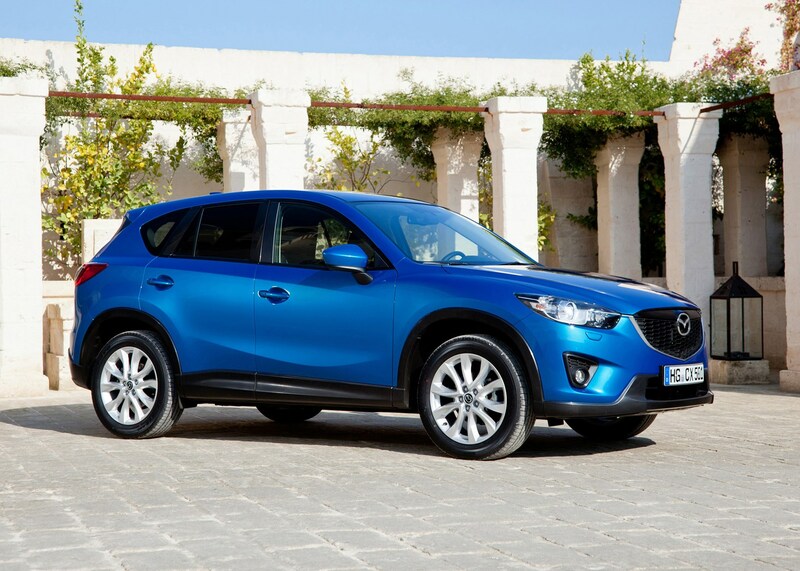 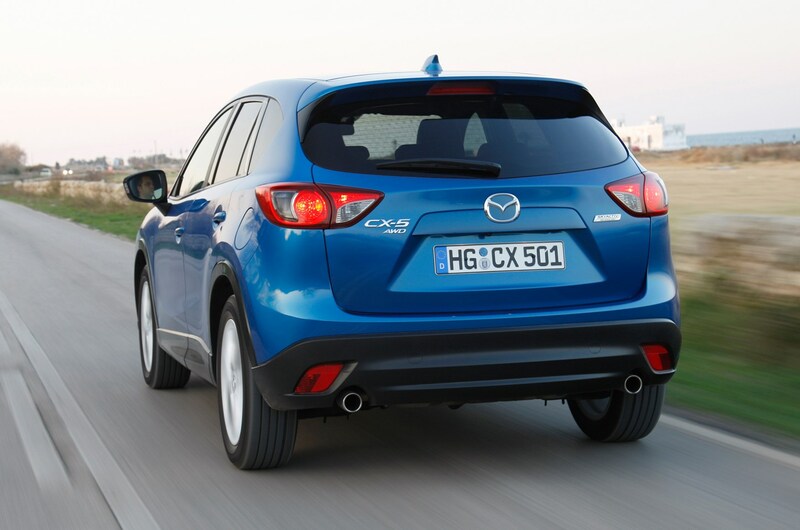 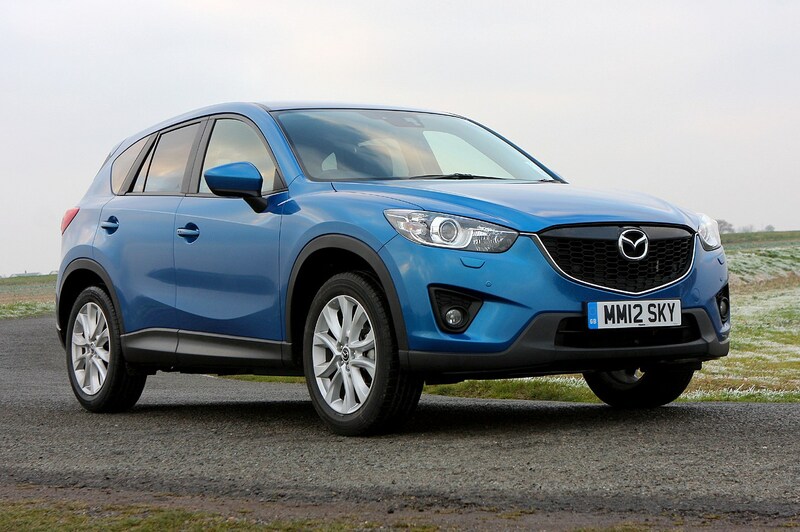 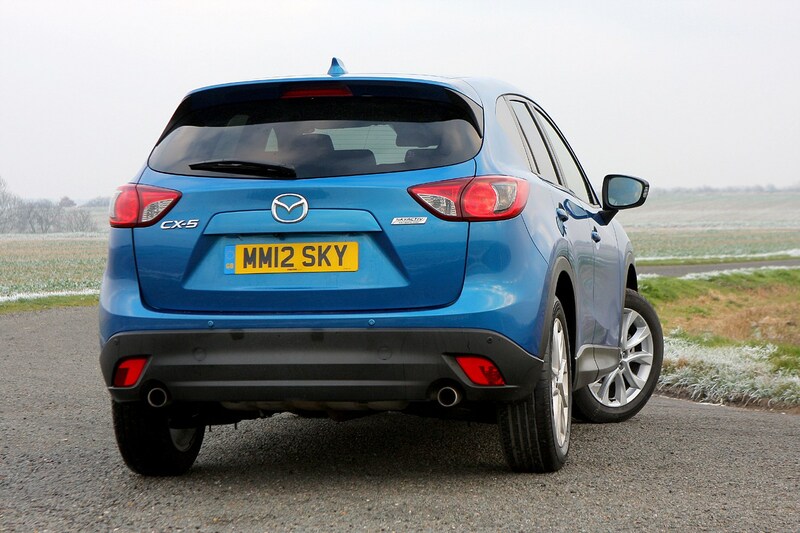 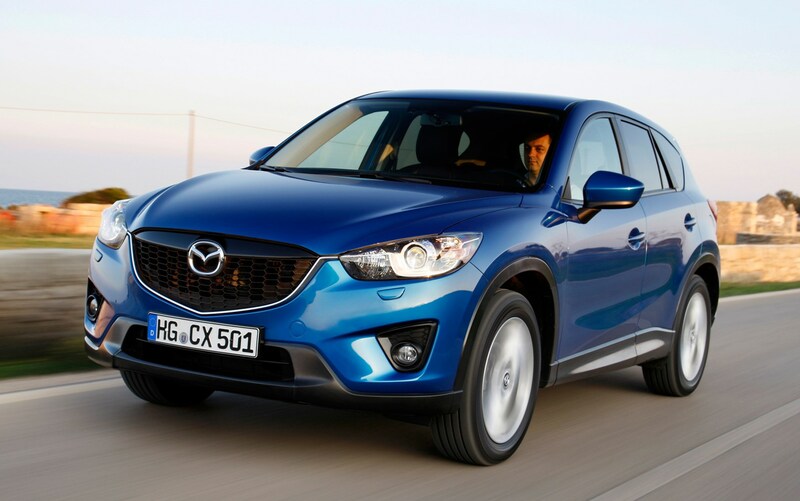 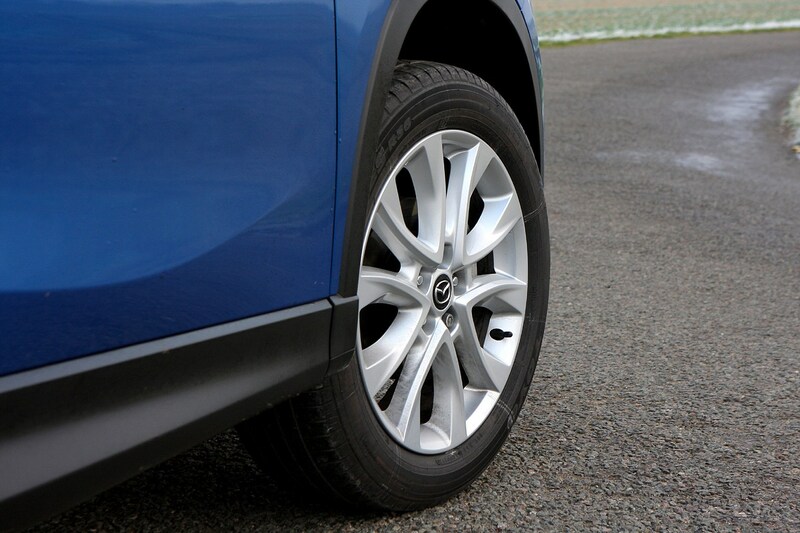 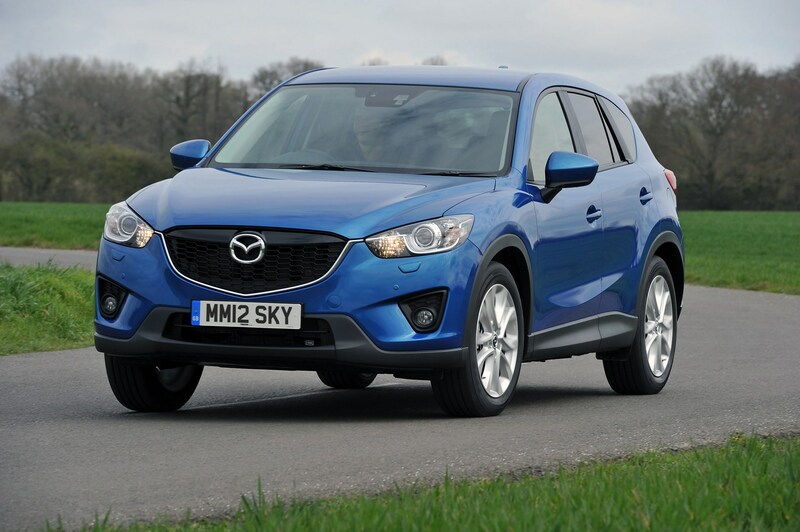 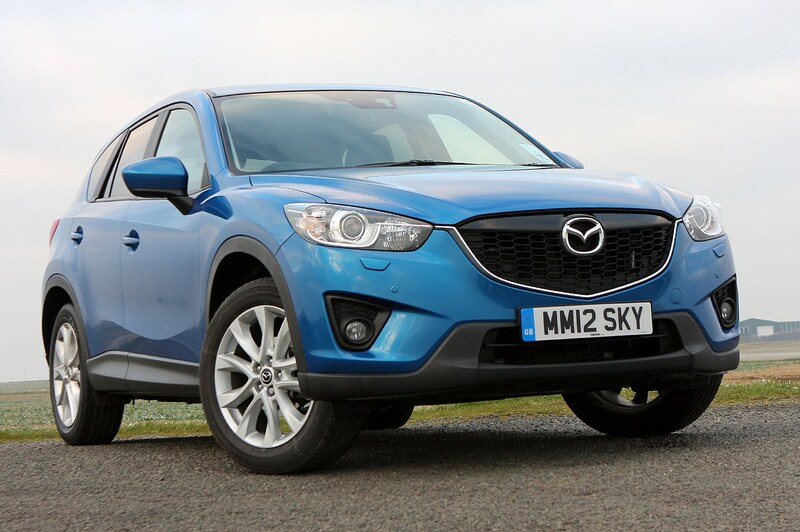 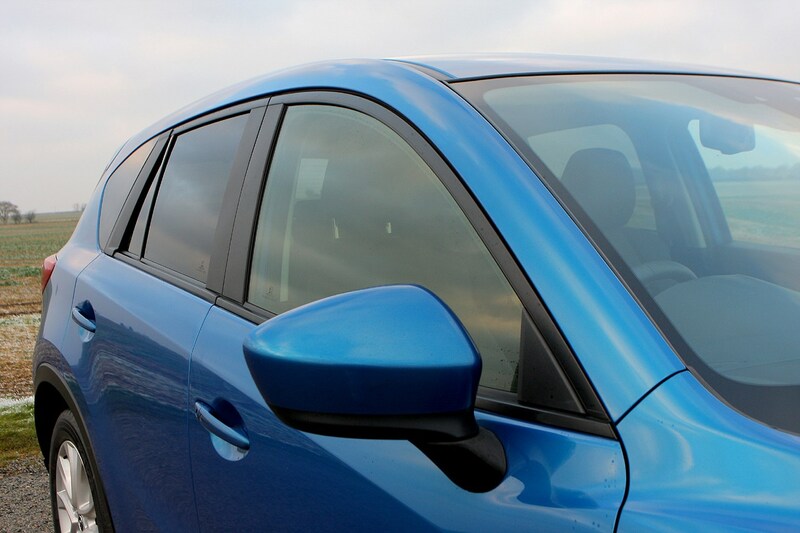 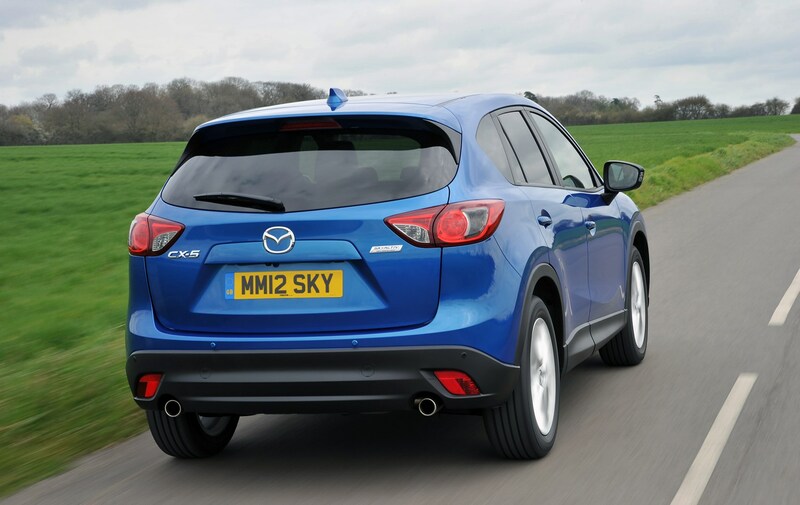 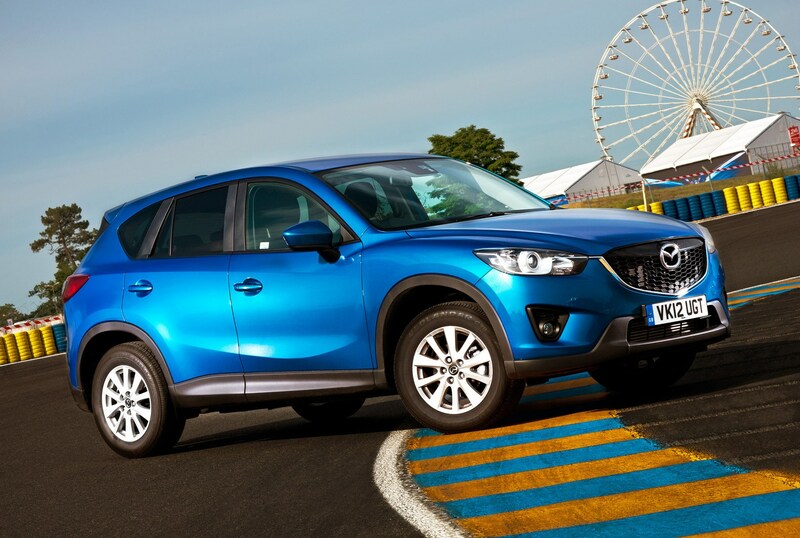 Read on for our comprehensive Mazda CX-5 review to find out.